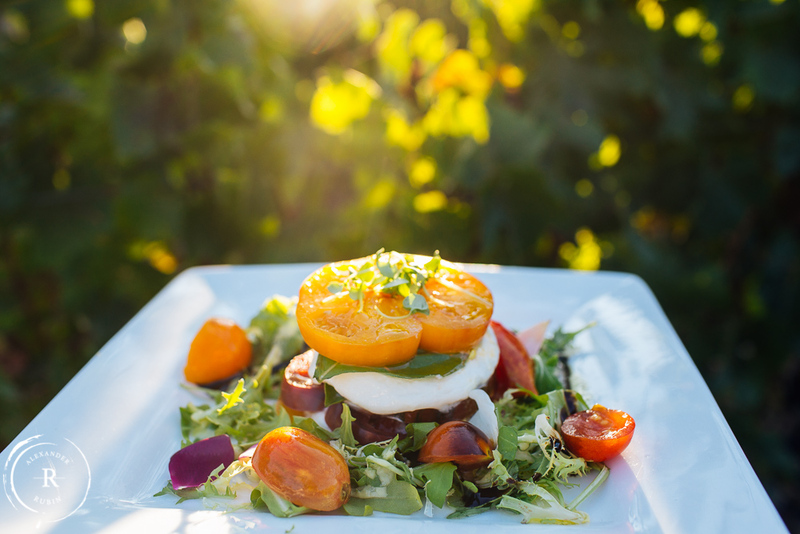 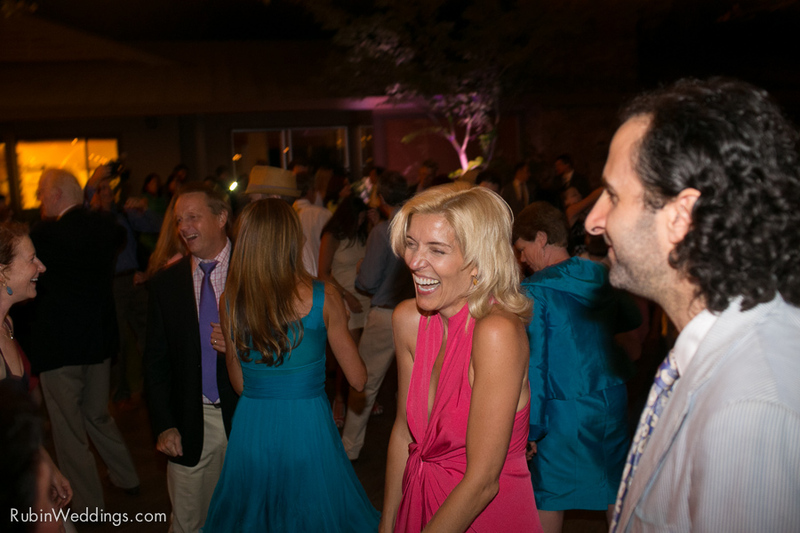 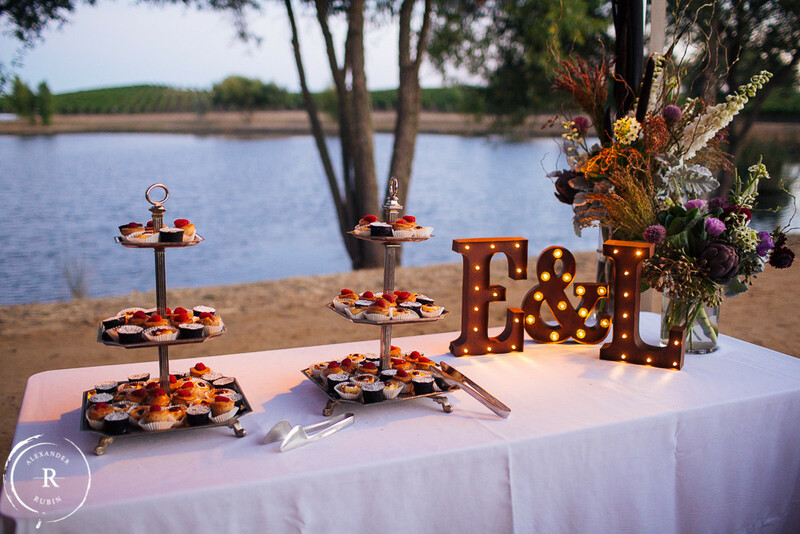 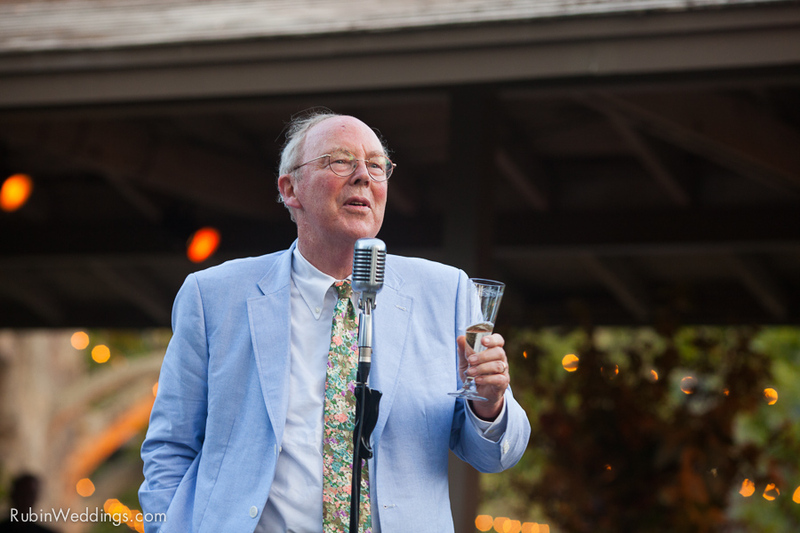 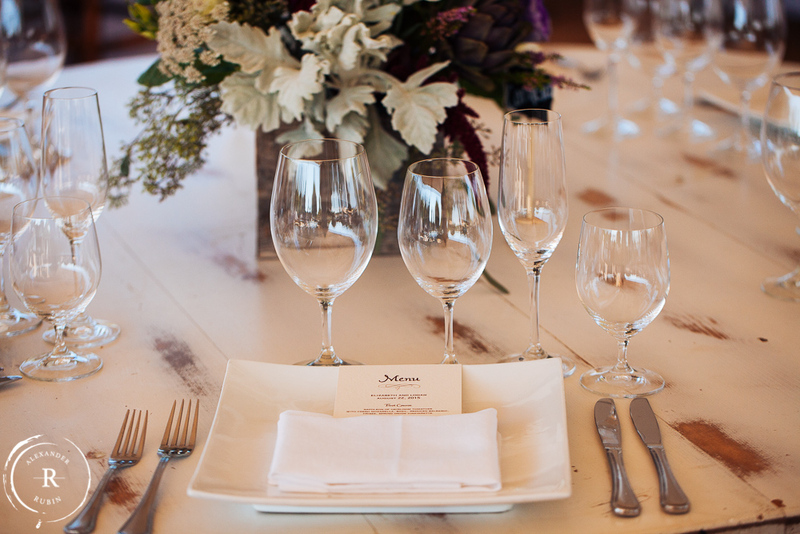 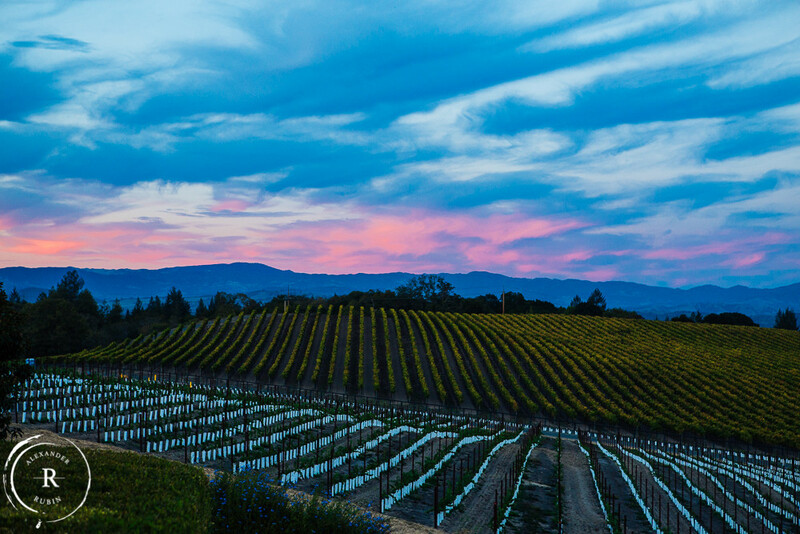 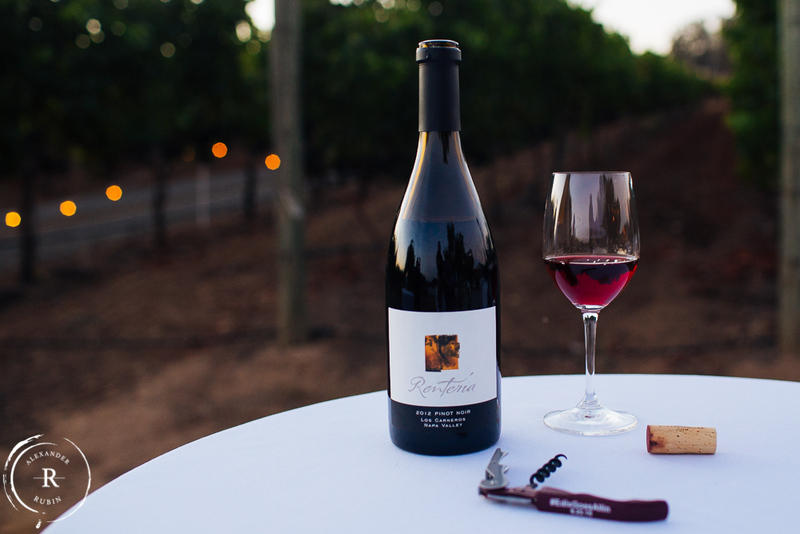 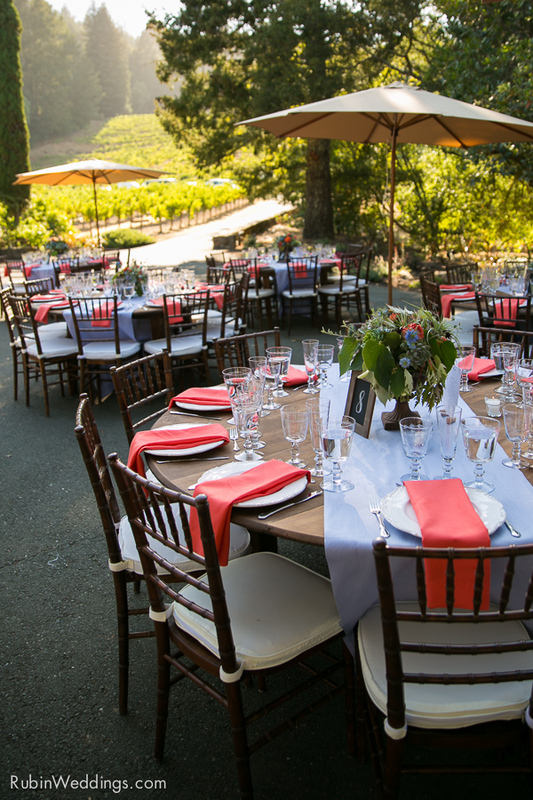 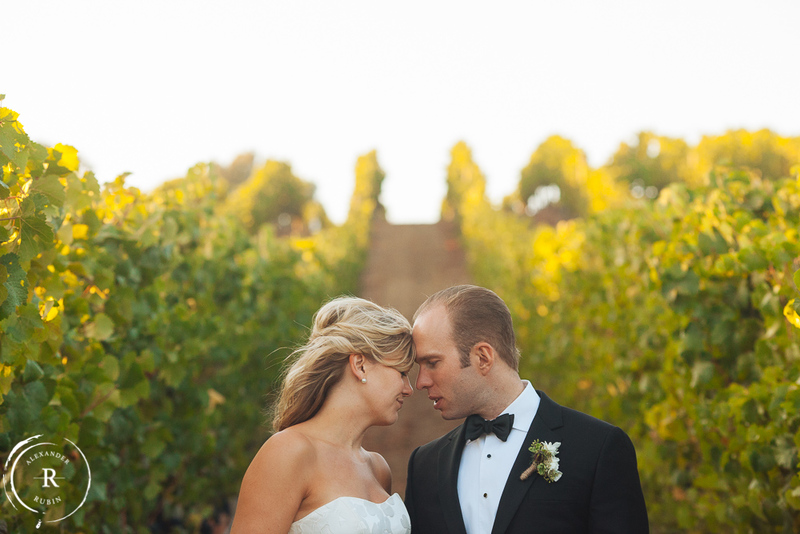 Elizabeth and Logan are lovers of fine wine and cuisine and there’s no better place to find both than in Napa. 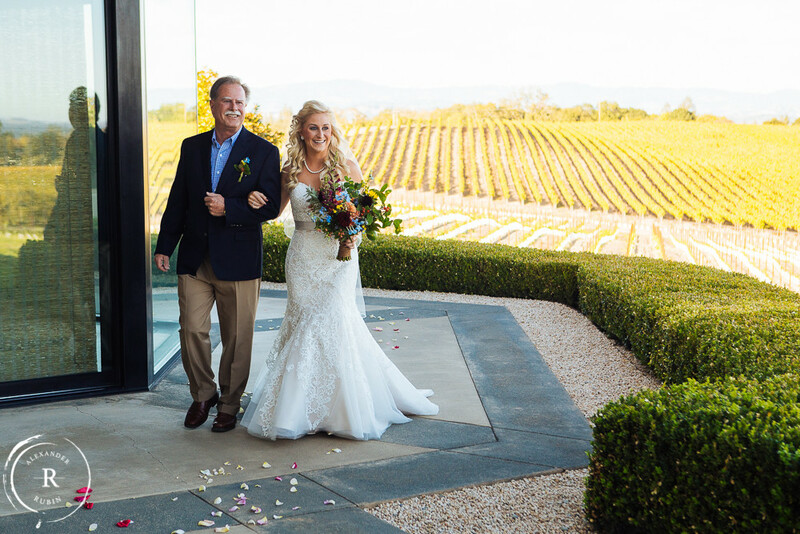 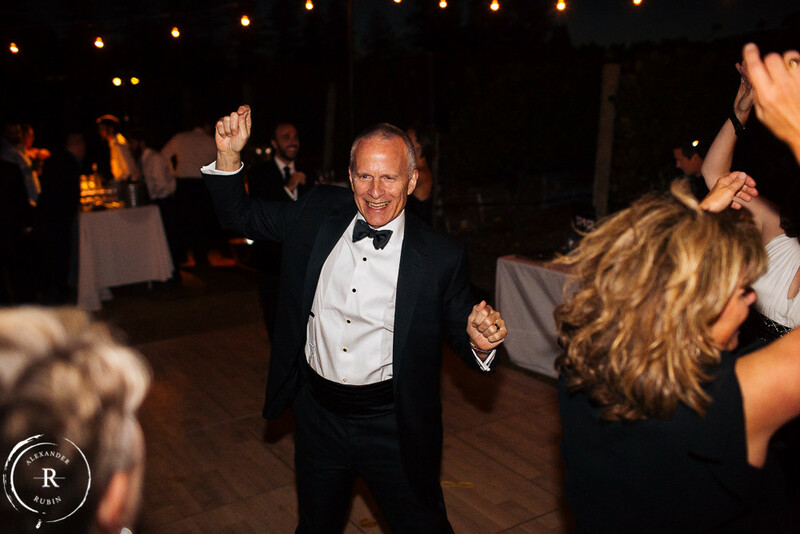 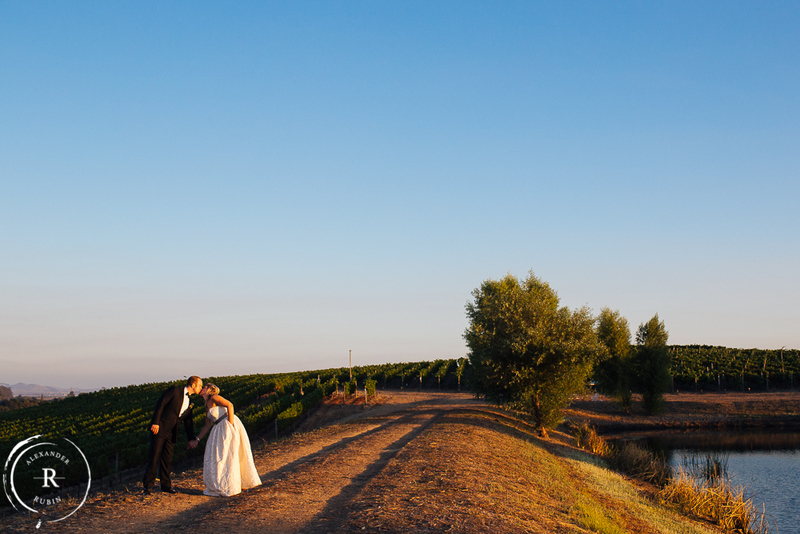 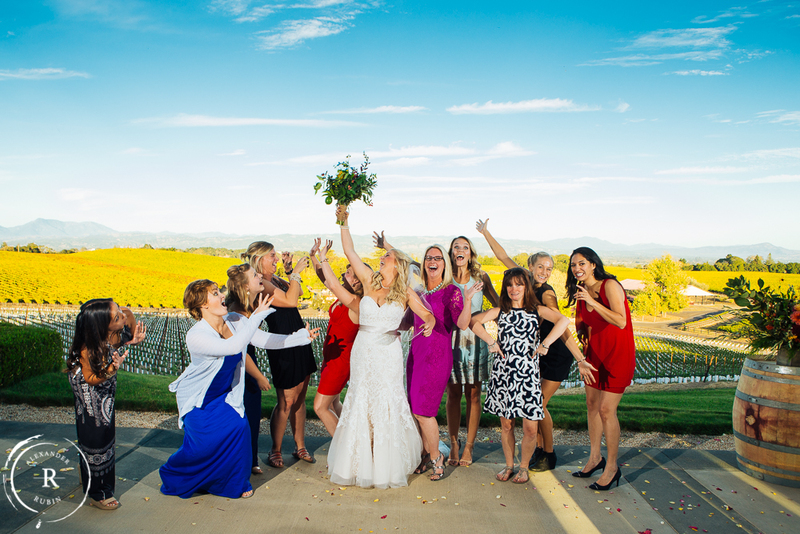 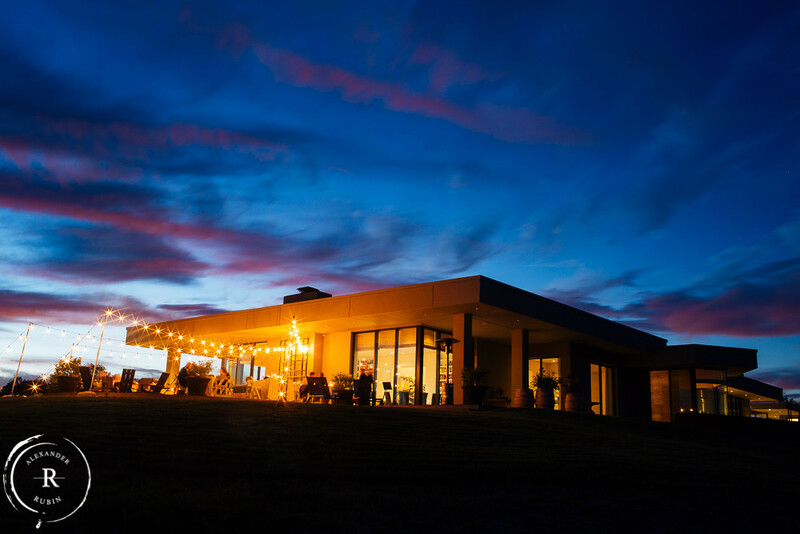 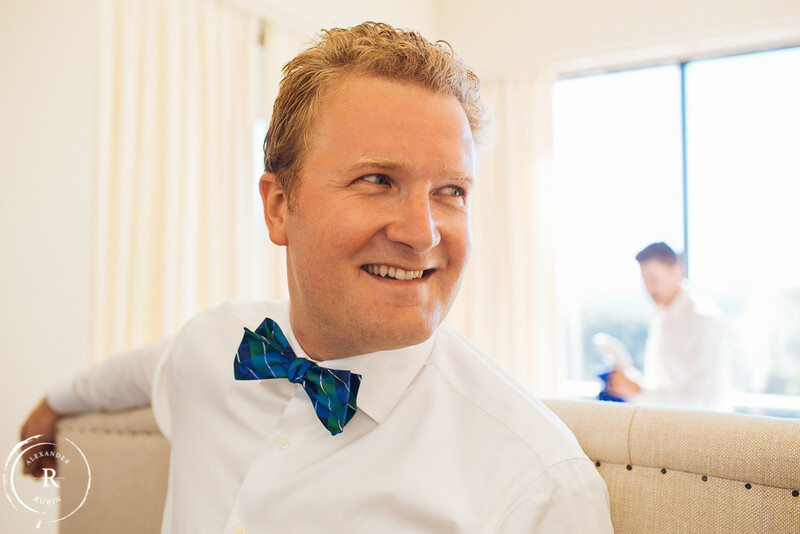 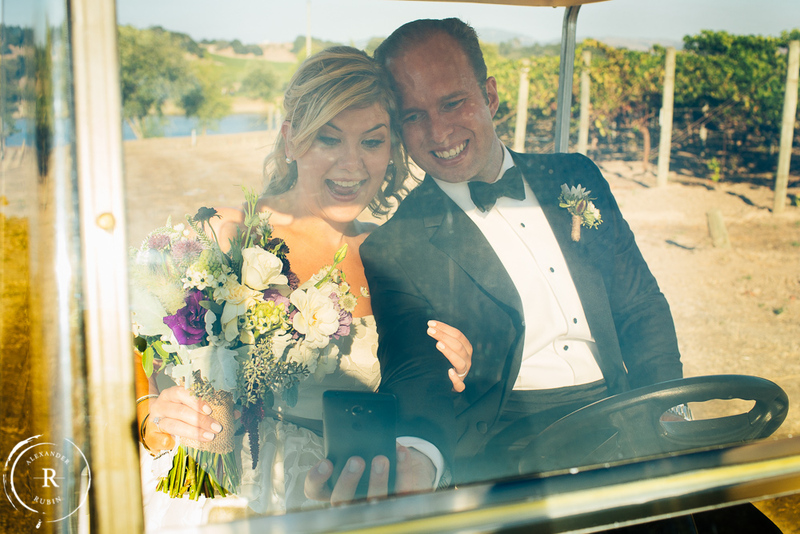 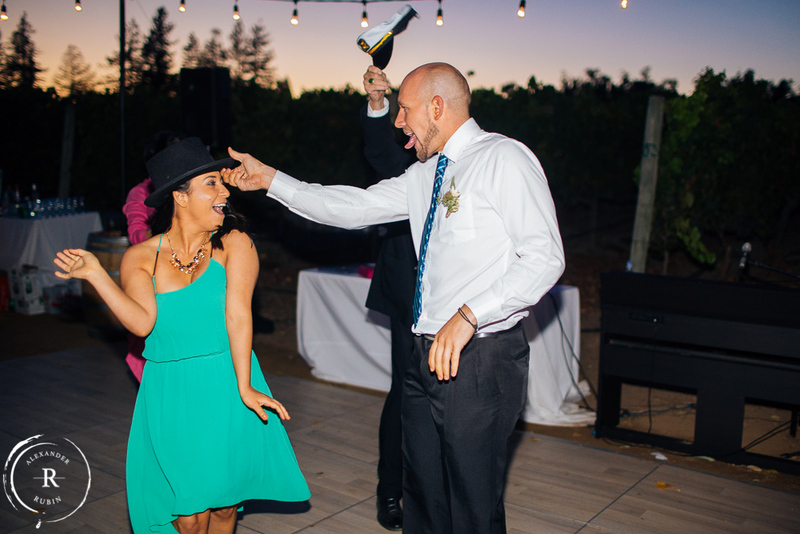 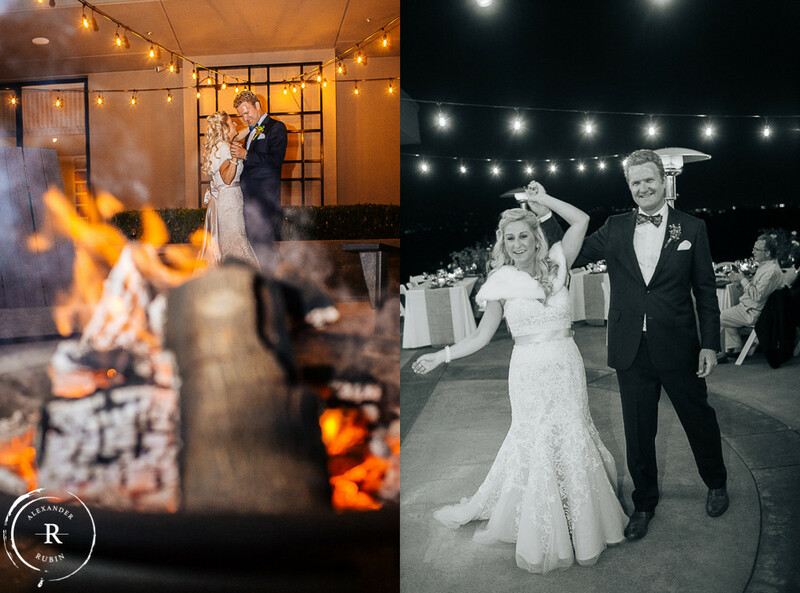 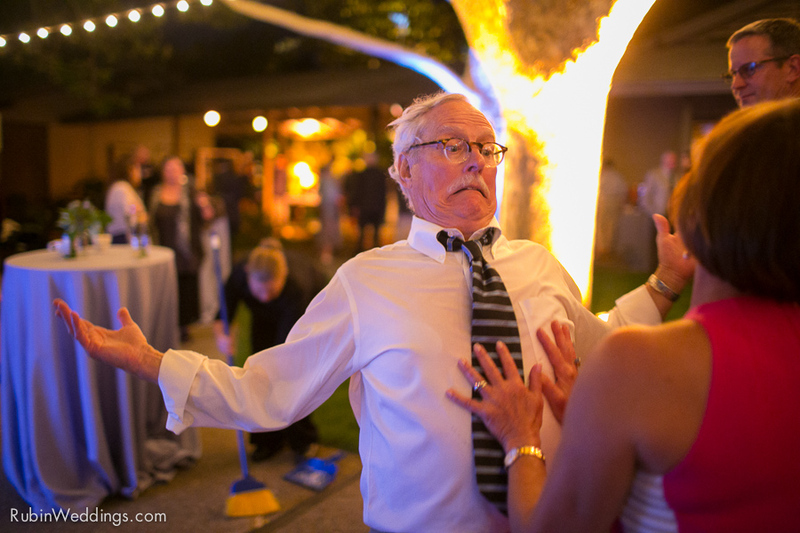 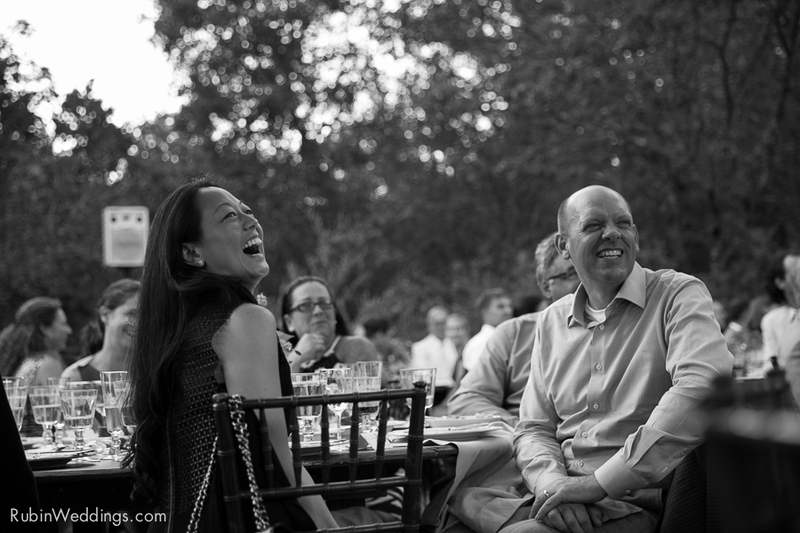 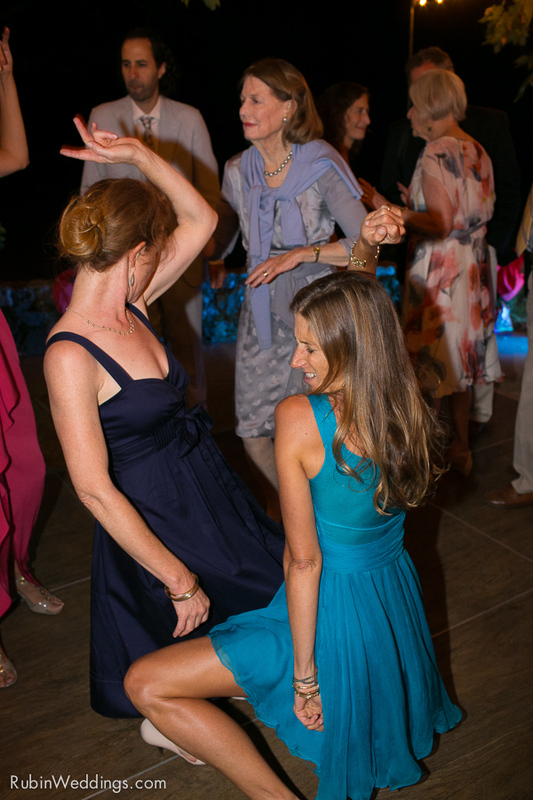 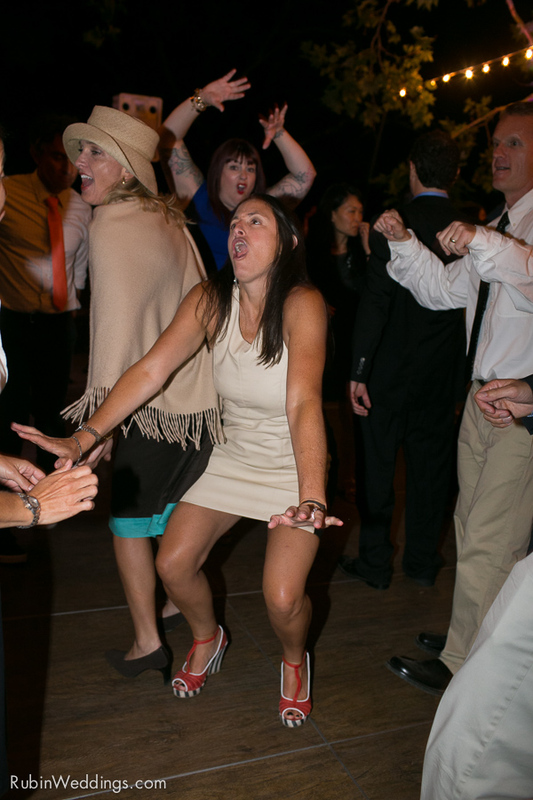 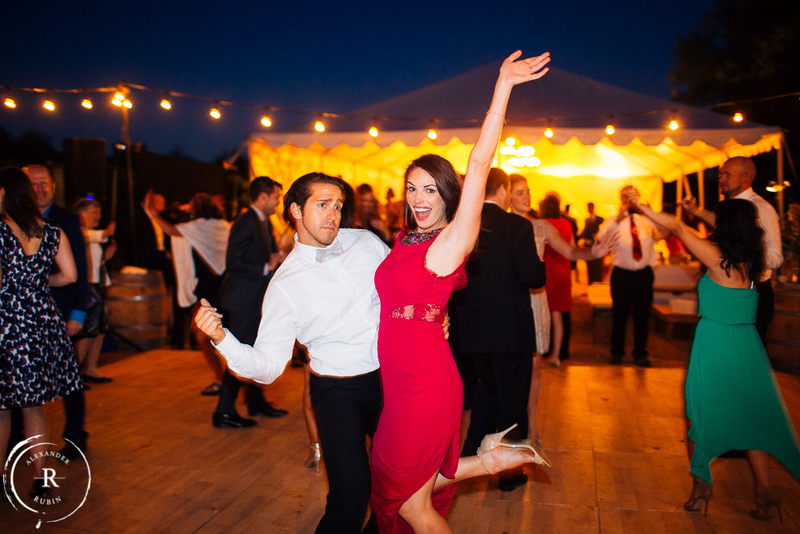 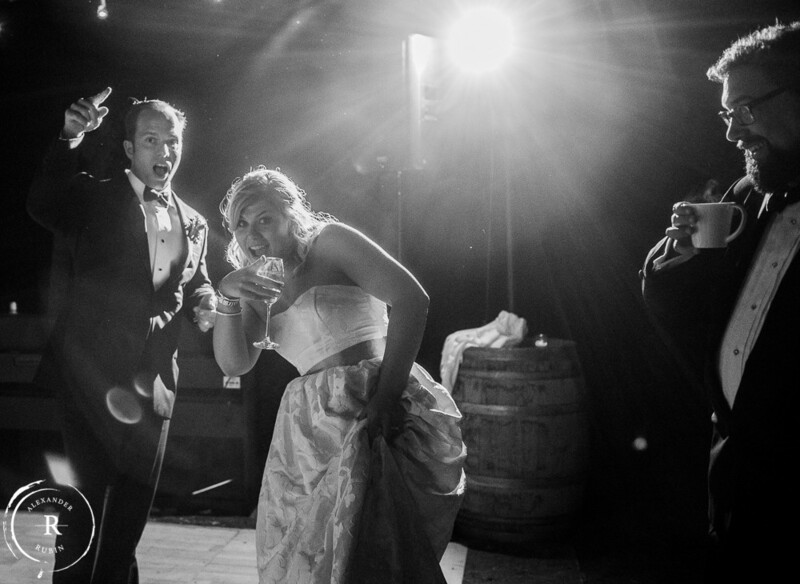 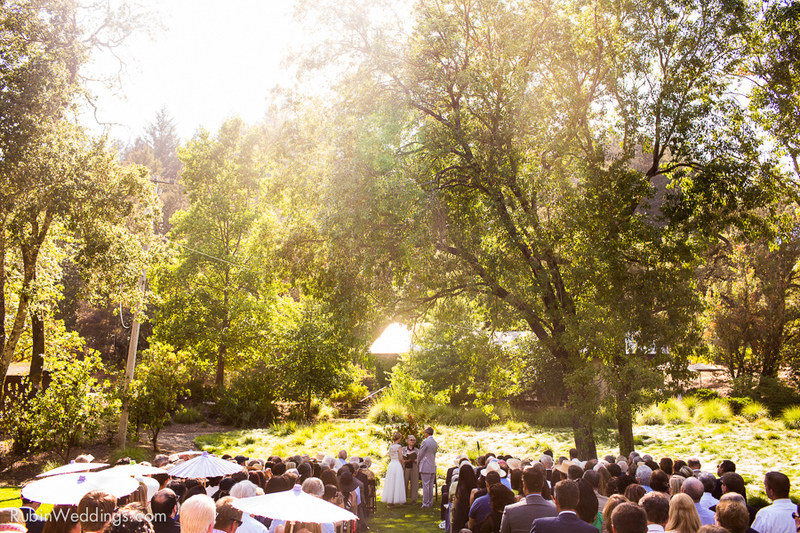 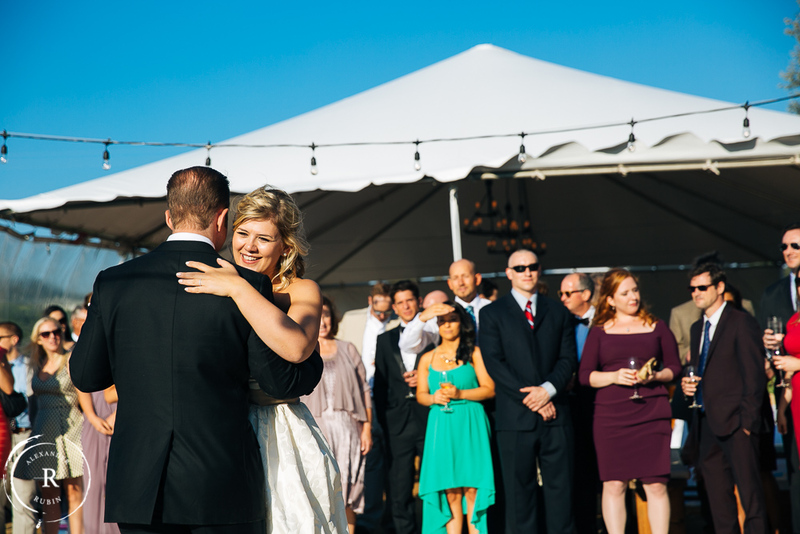 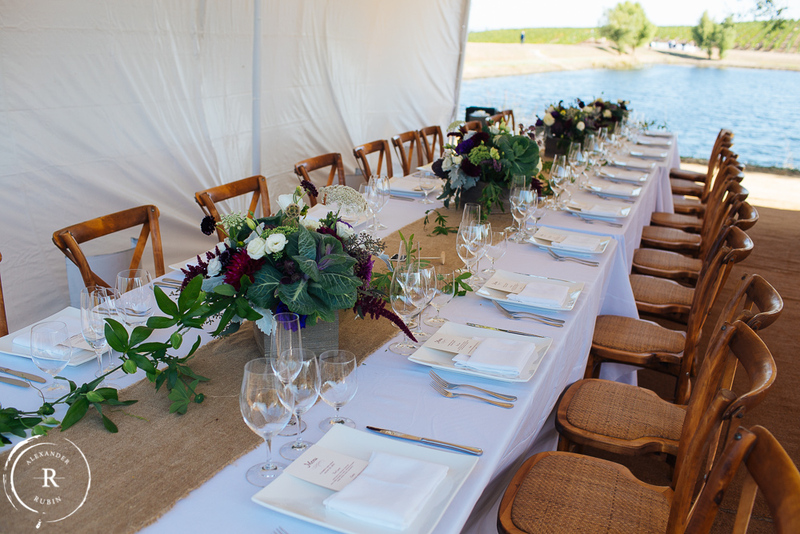 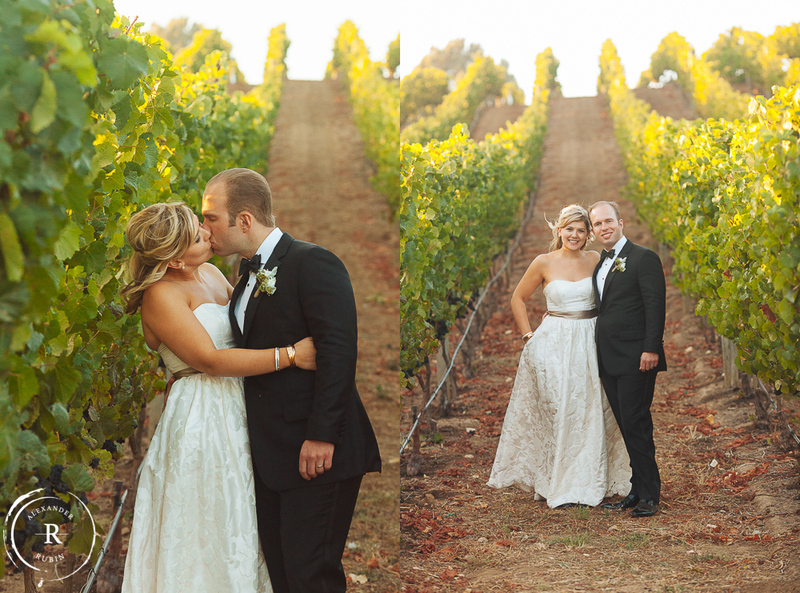 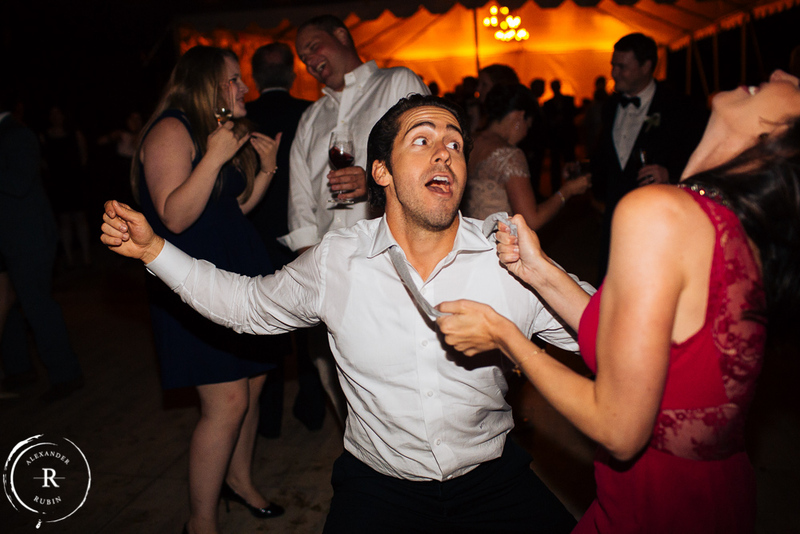 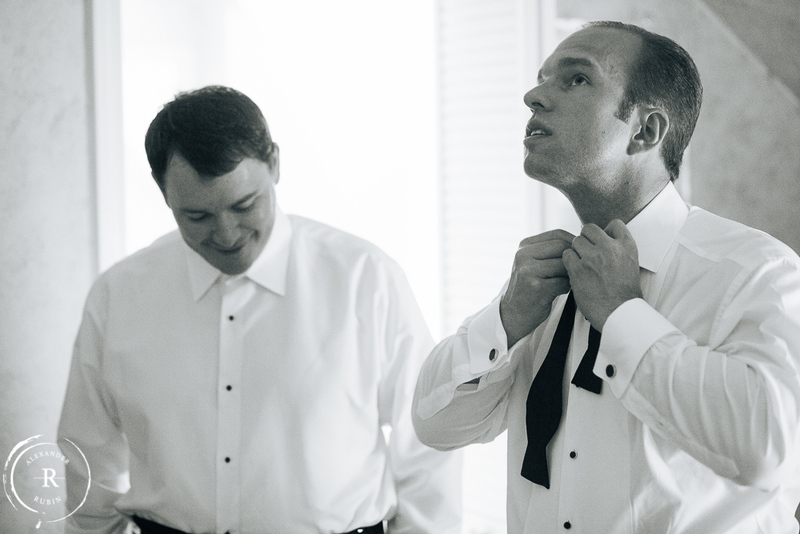 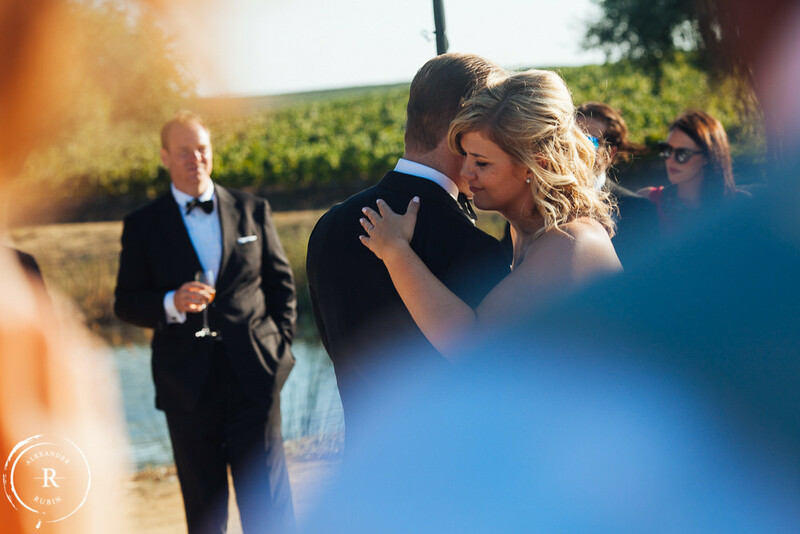 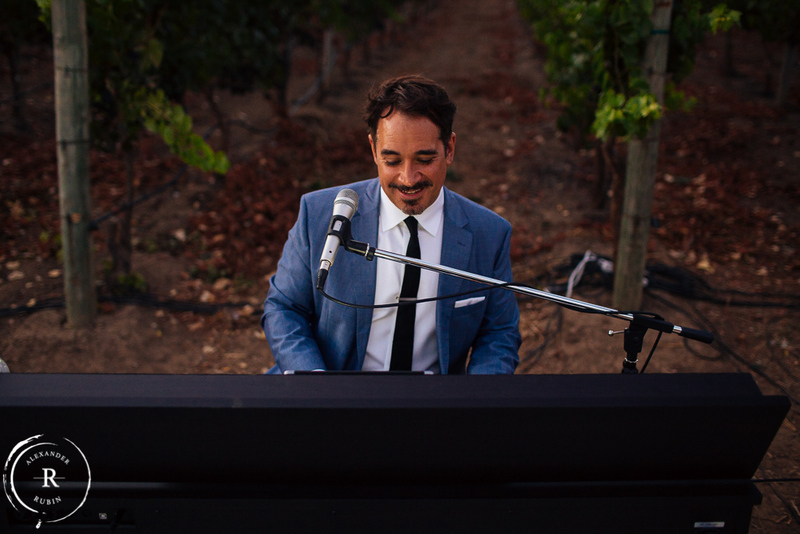 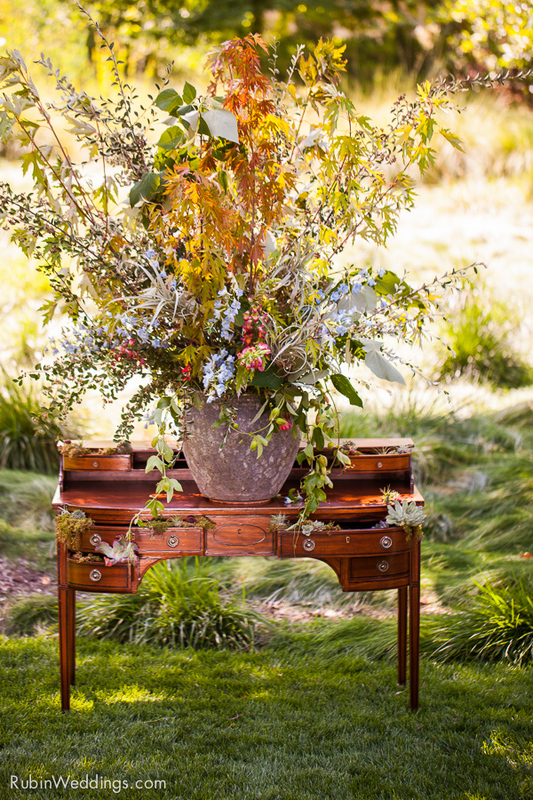 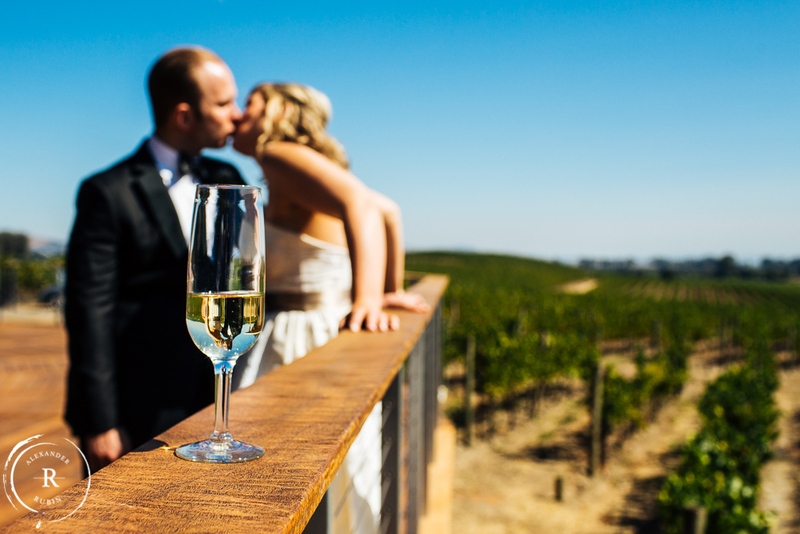 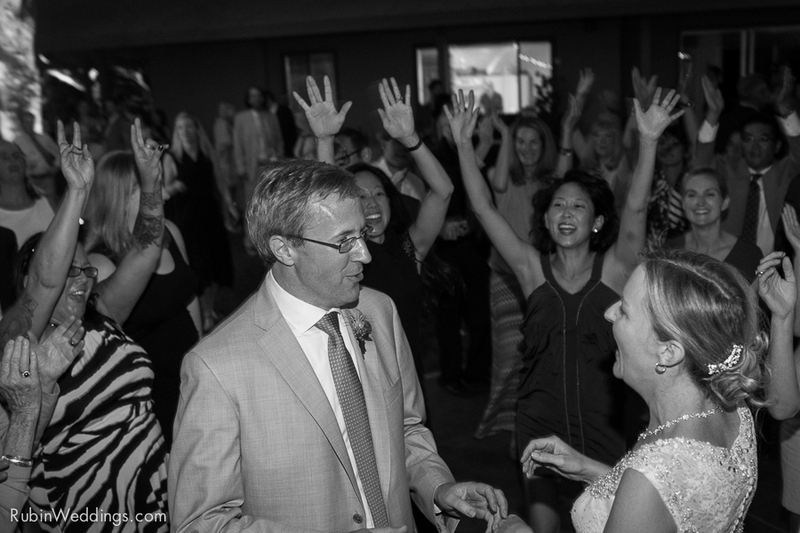 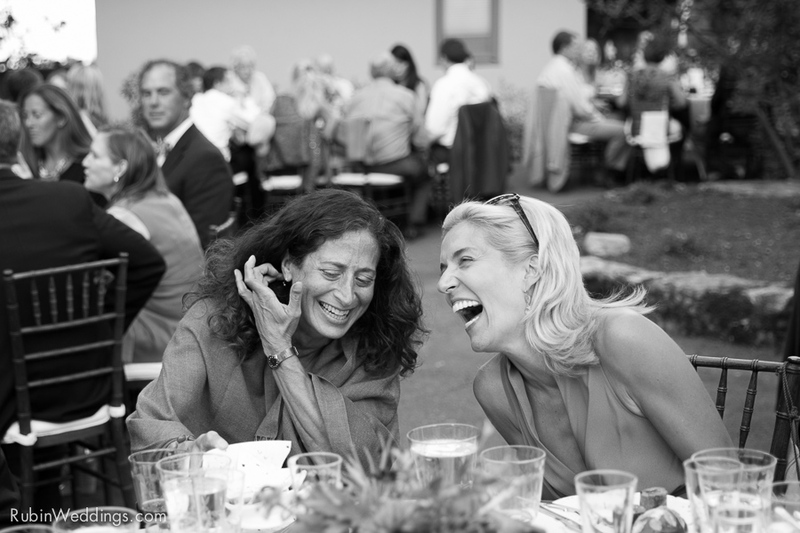 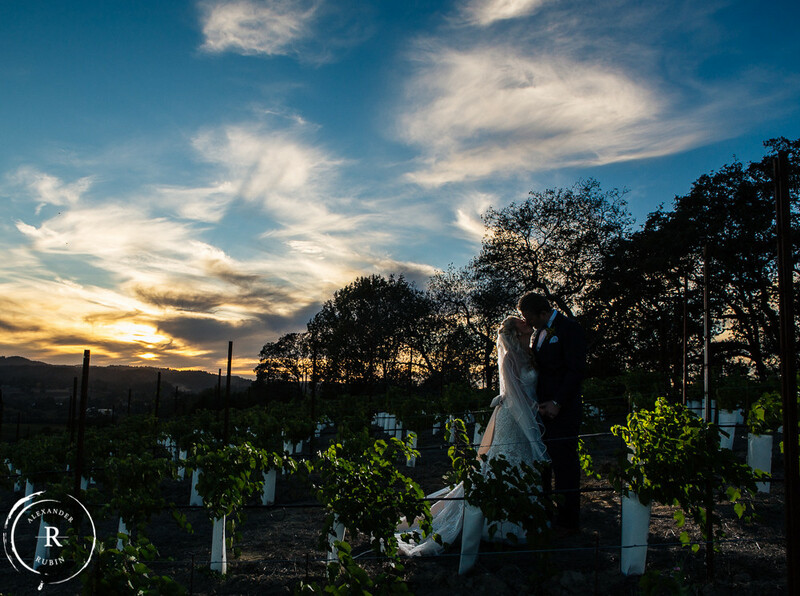 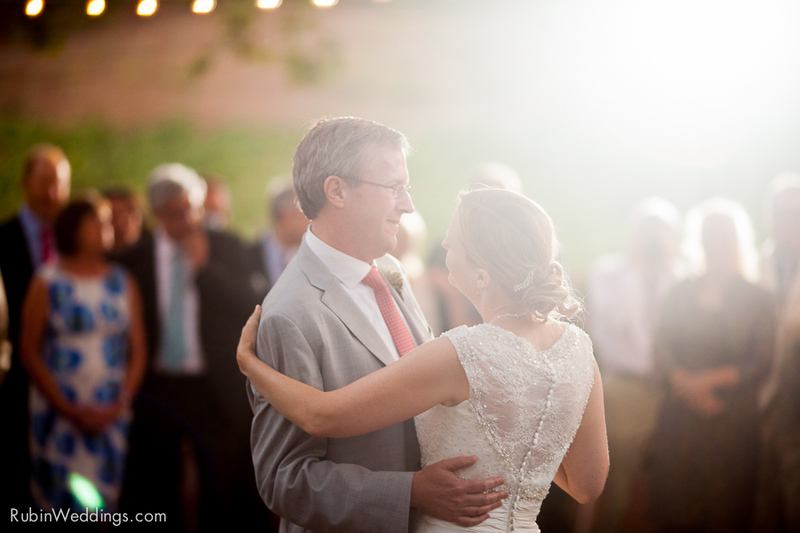 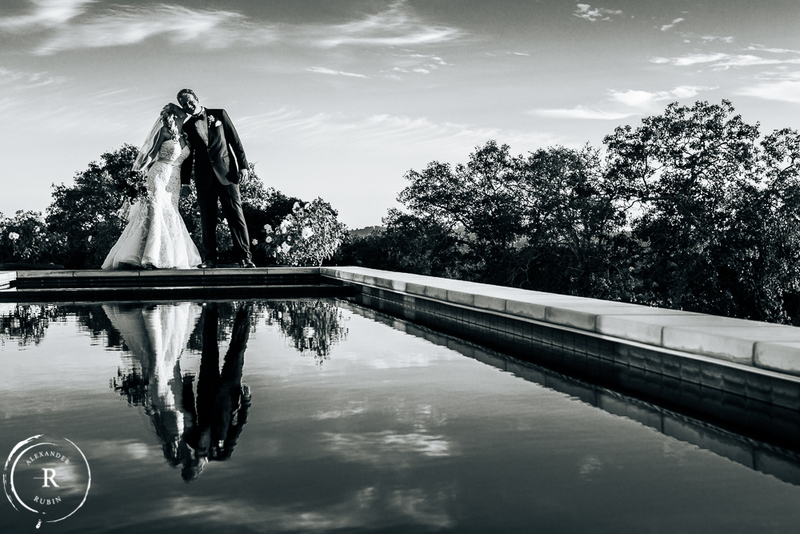 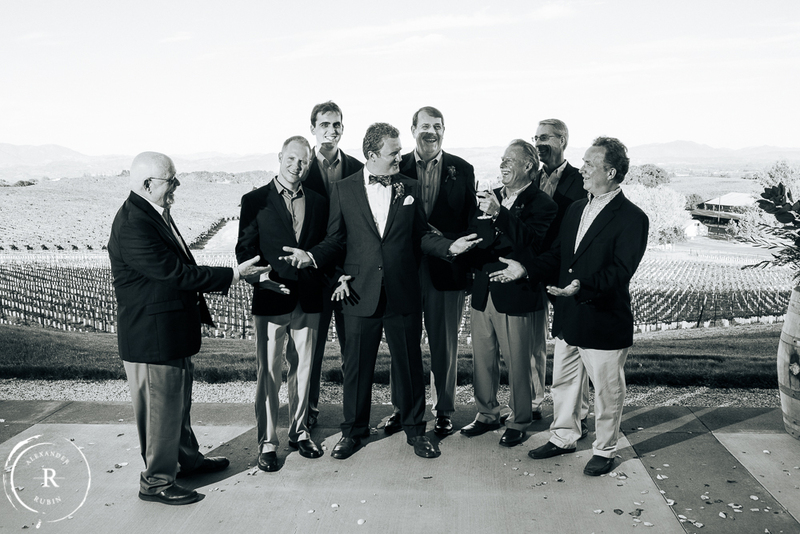 Their romance began at Duke University and their wedding took place in the Carneros area of The Napa Valley. 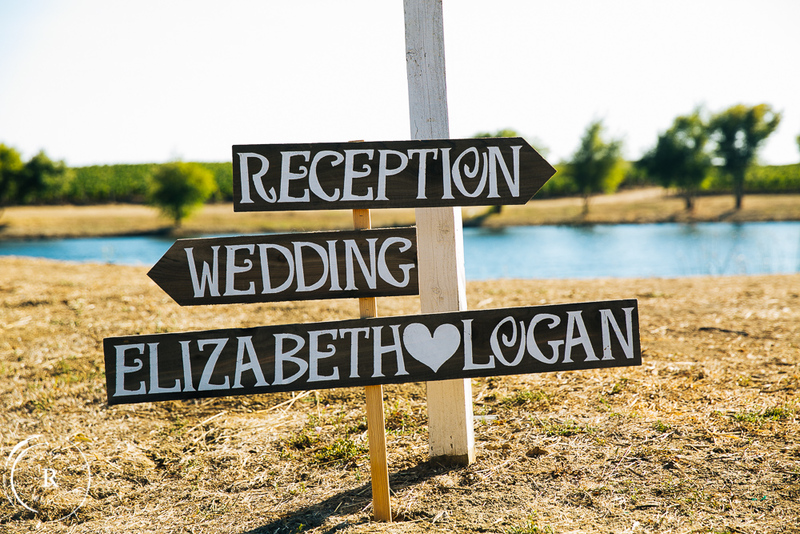 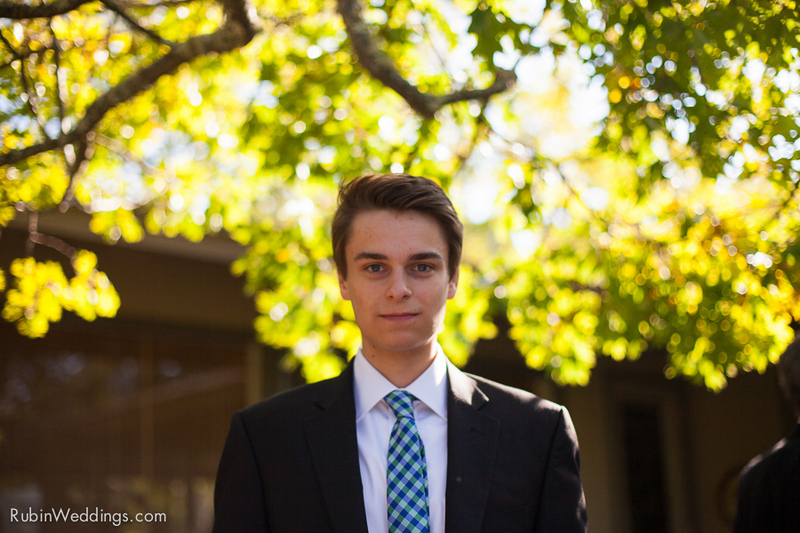 A vineyard is the perfect choice since Logan is an executive for One Hope Wine. 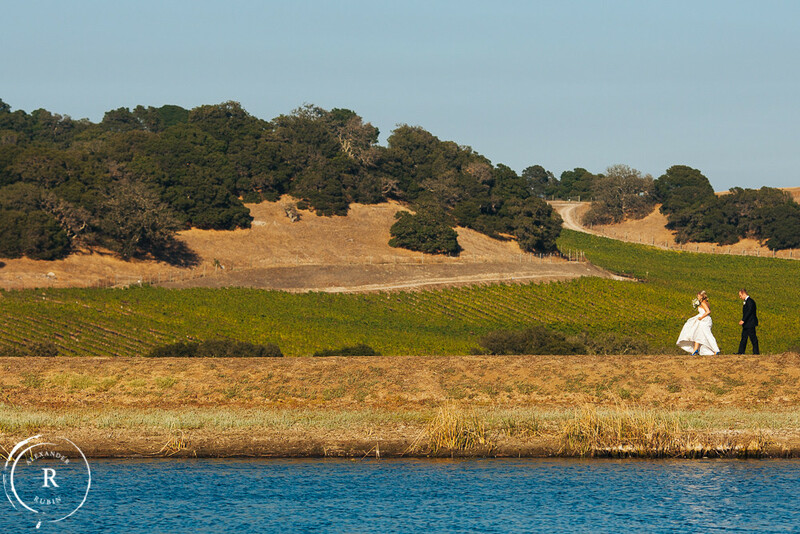 The vineyard they chose is Brown Ranch. 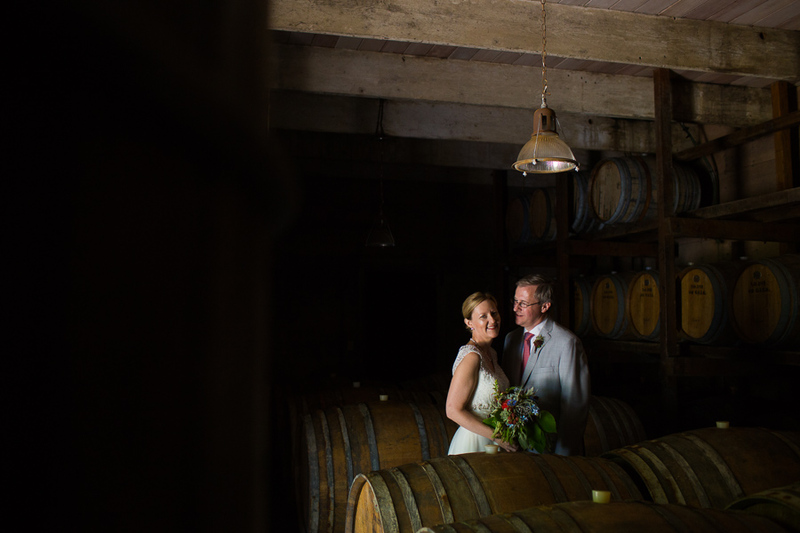 It’s a private vineyard, but their connections in the industry allowed them to secure the location. 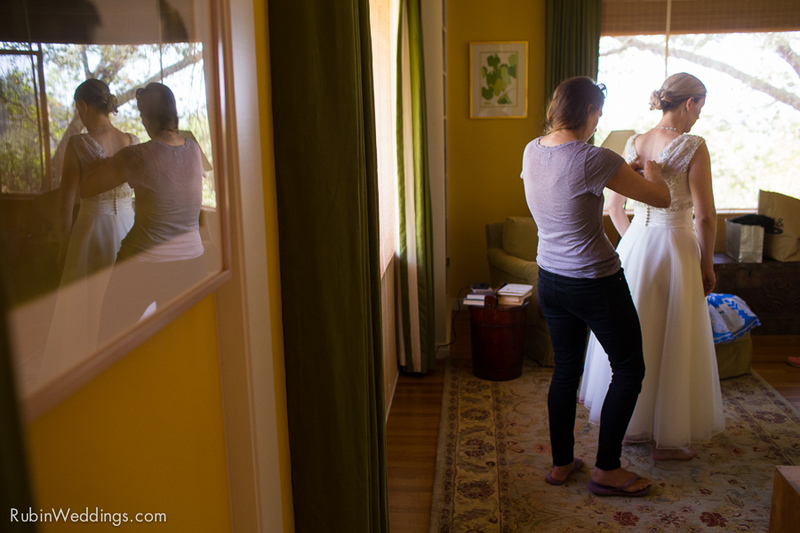 It was a blank canvas that required everything be brought in. 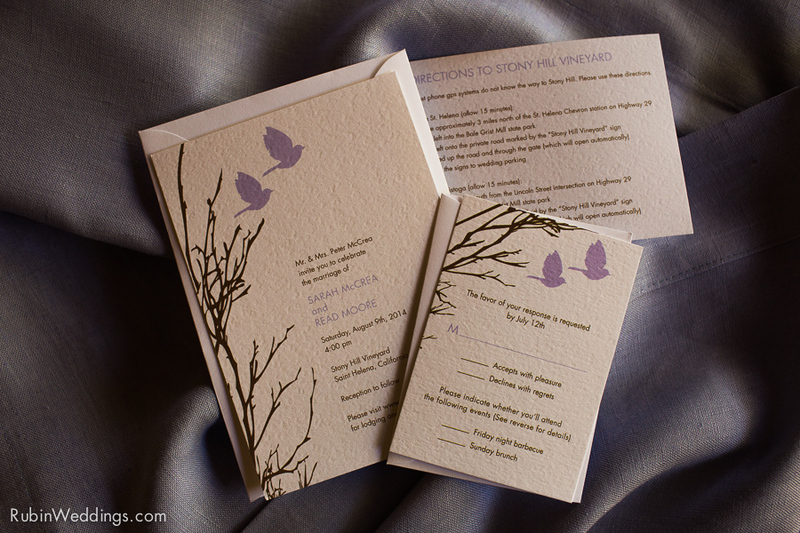 Under the direction of planner Marilyn Ambra, it turned out beautifully. 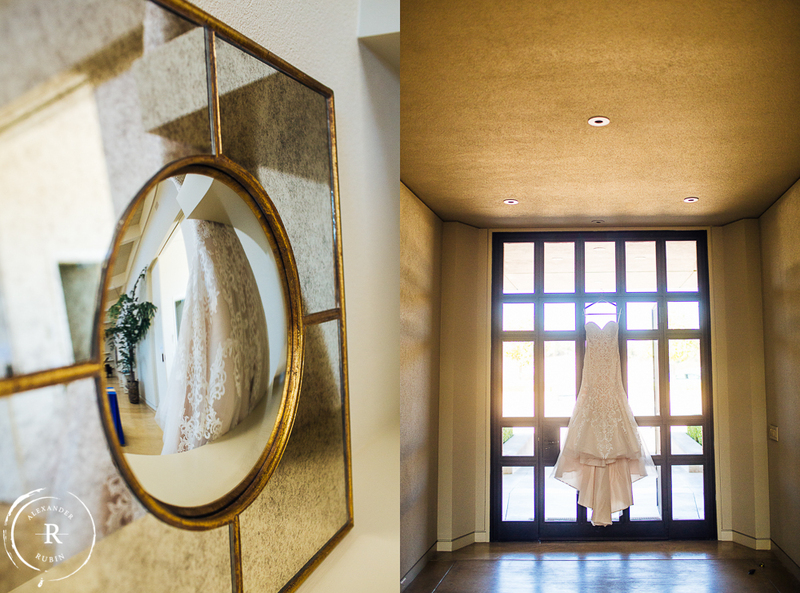 The backdrop for their ceremony, the decor, their family and friends made this a great day and a great wedding to capture through my lens. 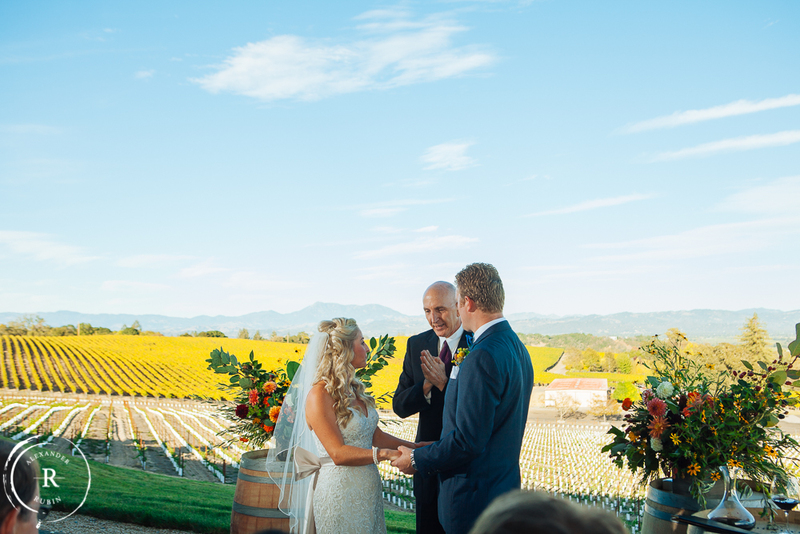 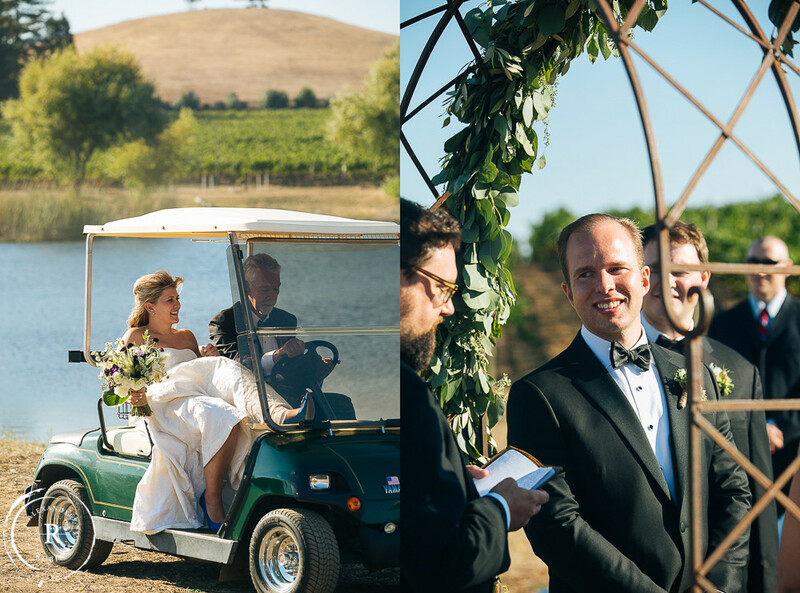 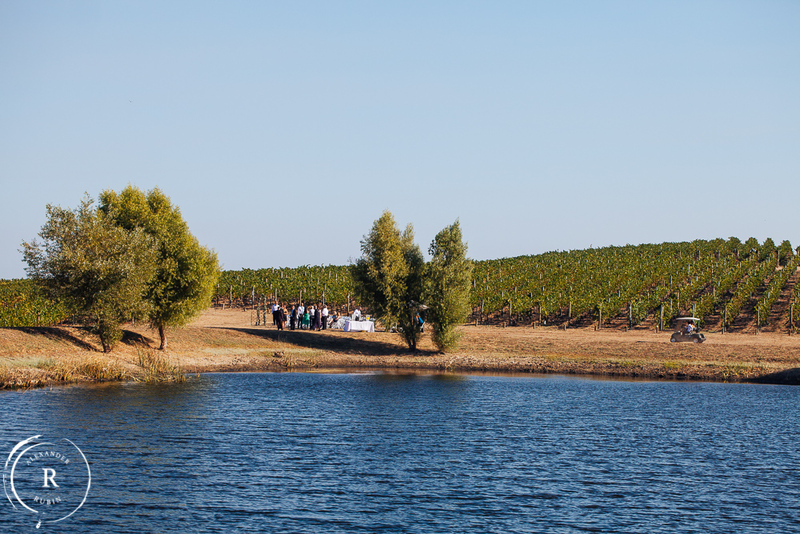 The ceremony took place just outside of rows of Pinot Noir and Chardonnay vines, with a spectacular view of Carneros behind the couple. 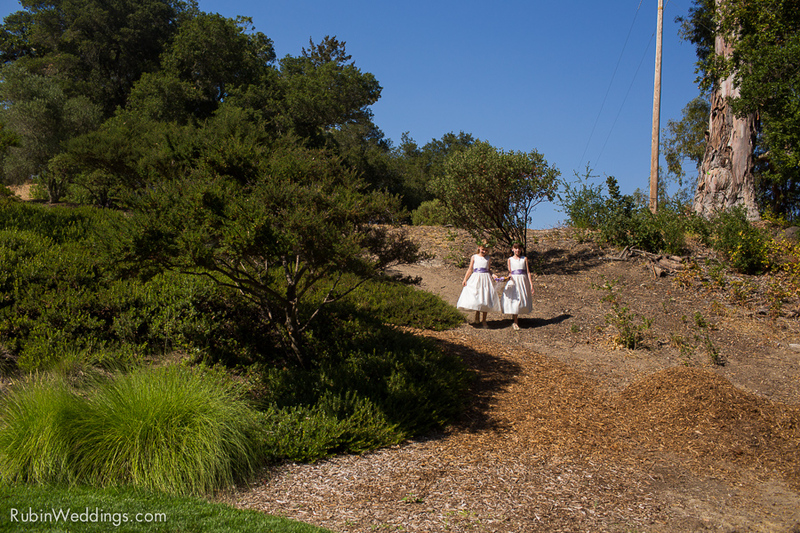 Guests and the couple arrived by golf carts to this secluded spot. 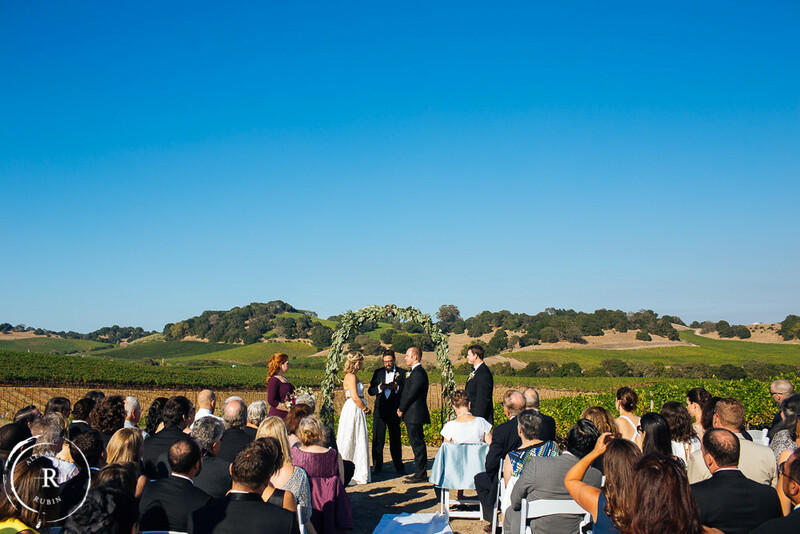 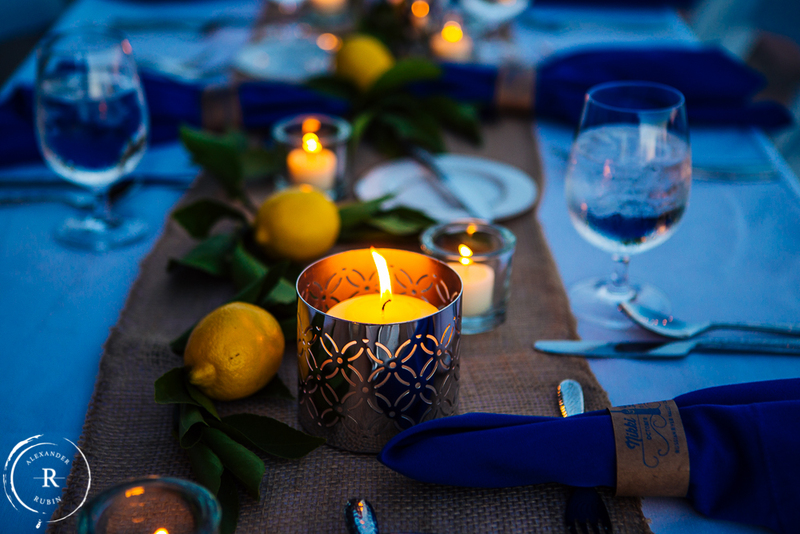 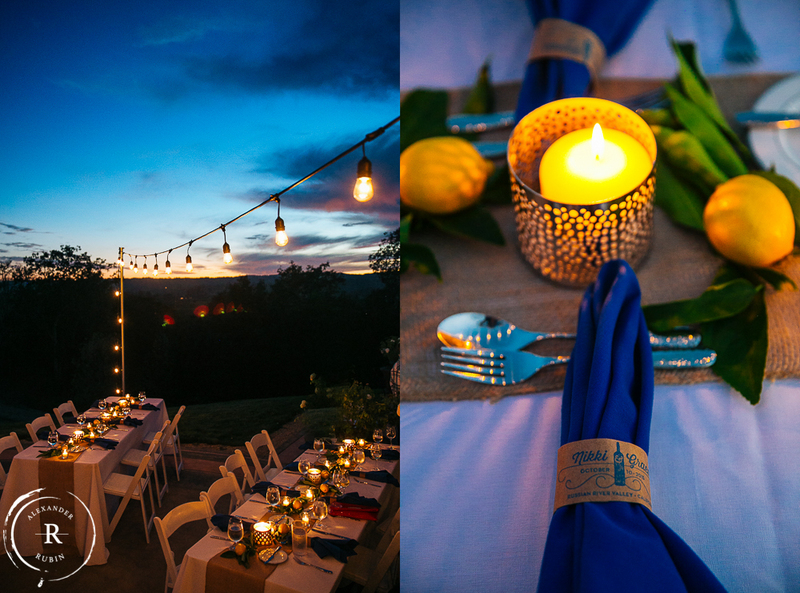 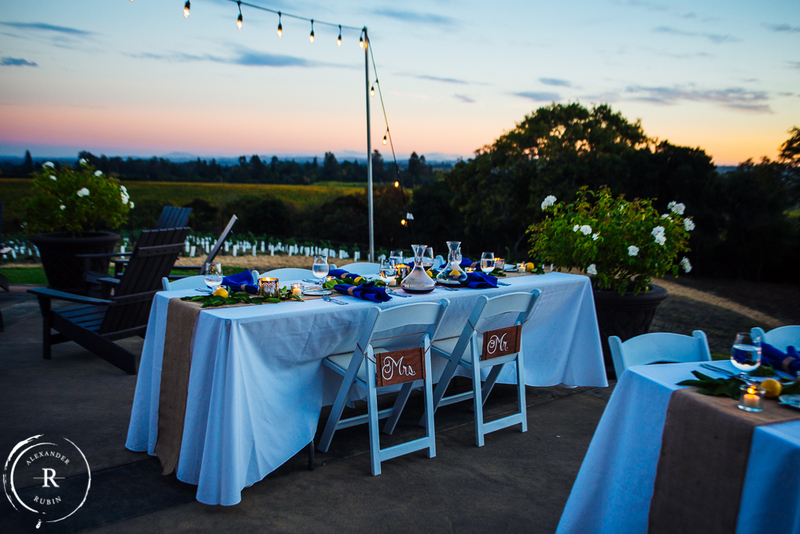 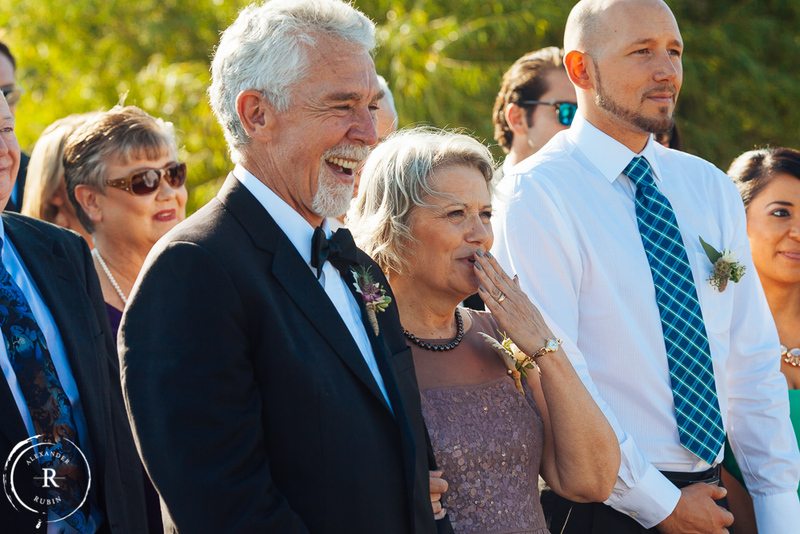 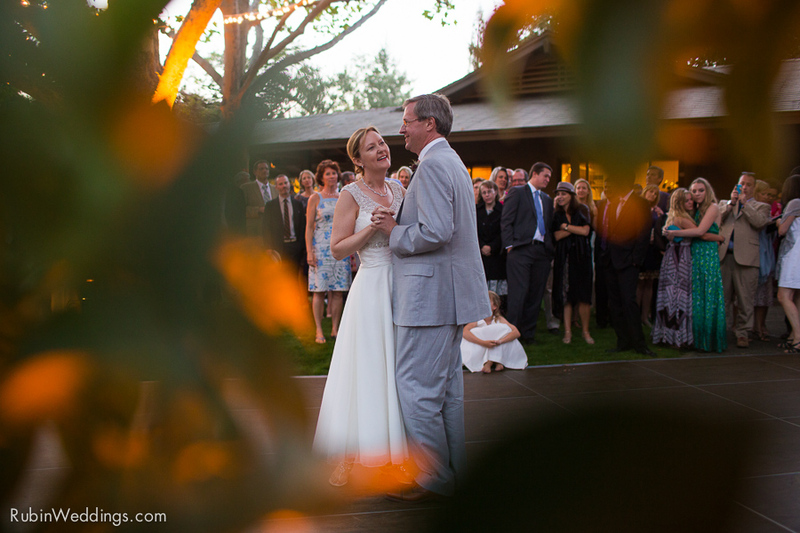 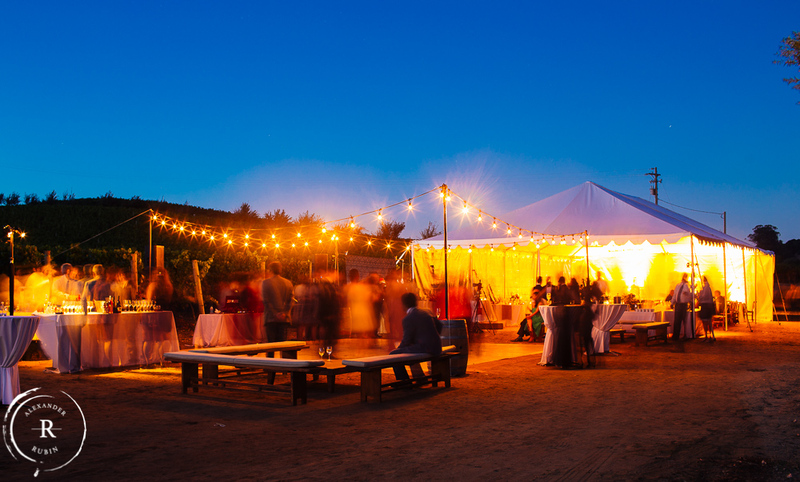 The privacy and intimacy of the ceremony site made for a one-of-a-kind celebration with family and friends. 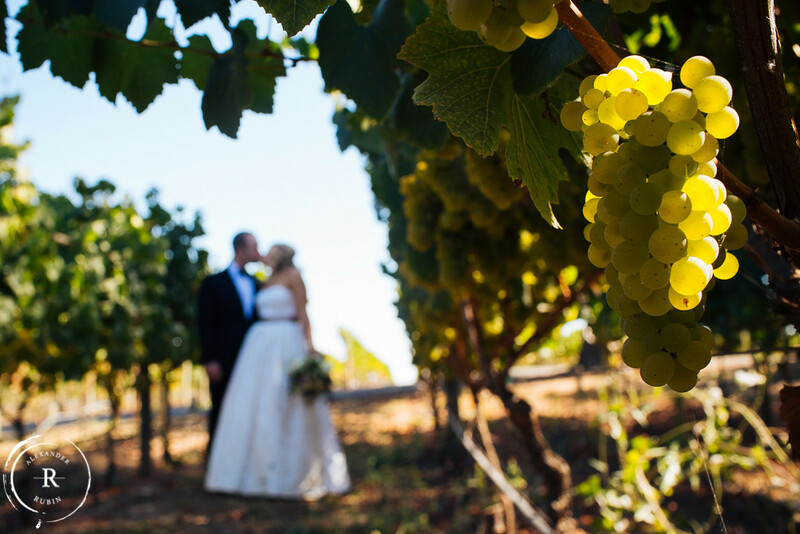 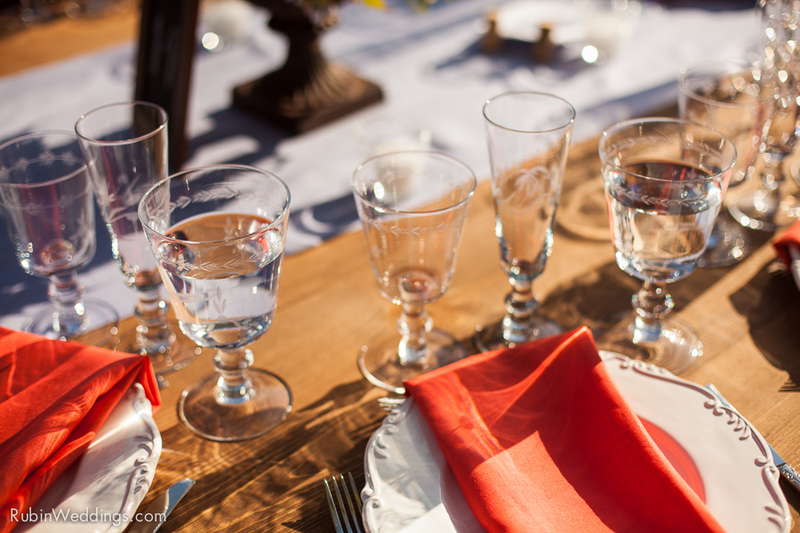 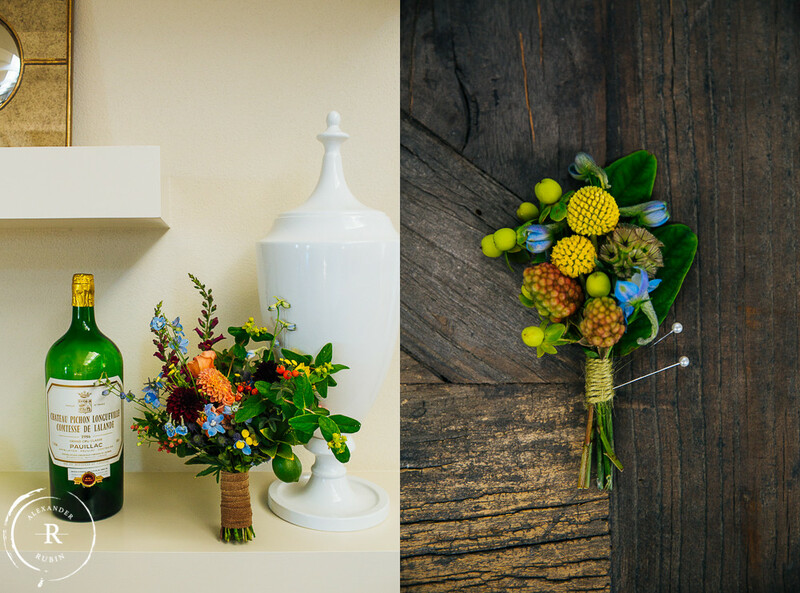 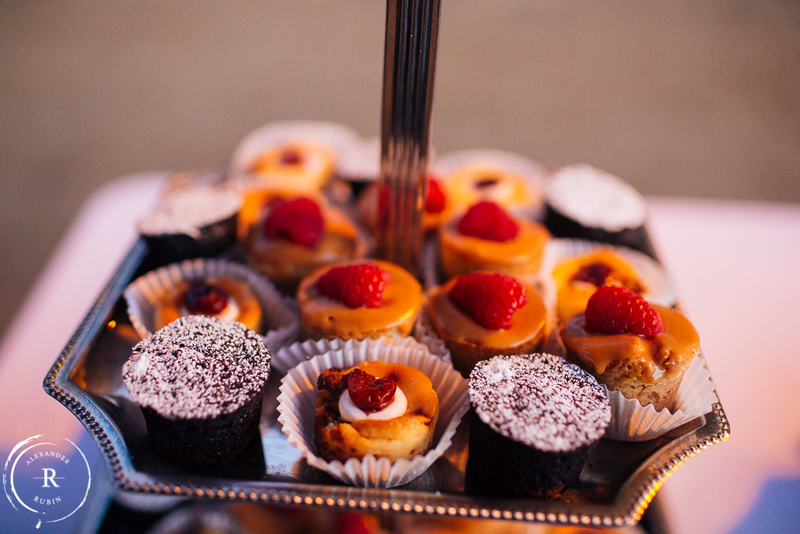 G​ood friends and family, superb​ wine and ​delicious​ food and​ a gorgeous location make​ for a perfect wedding​! 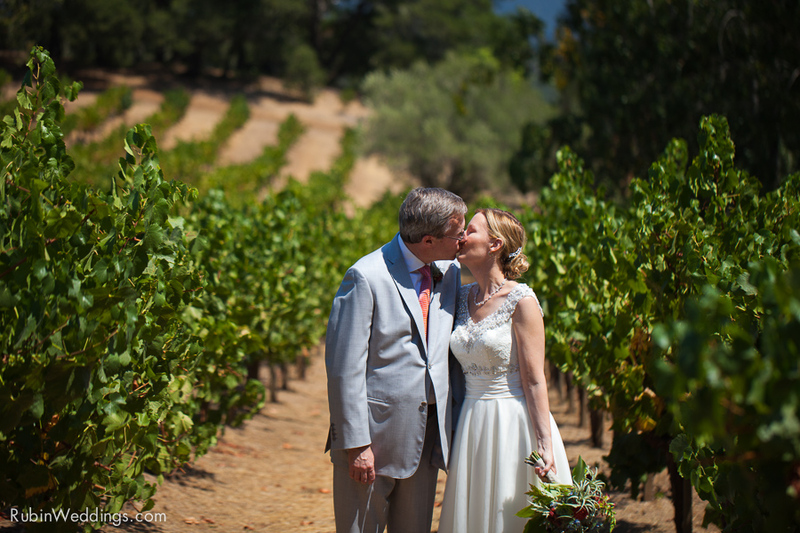 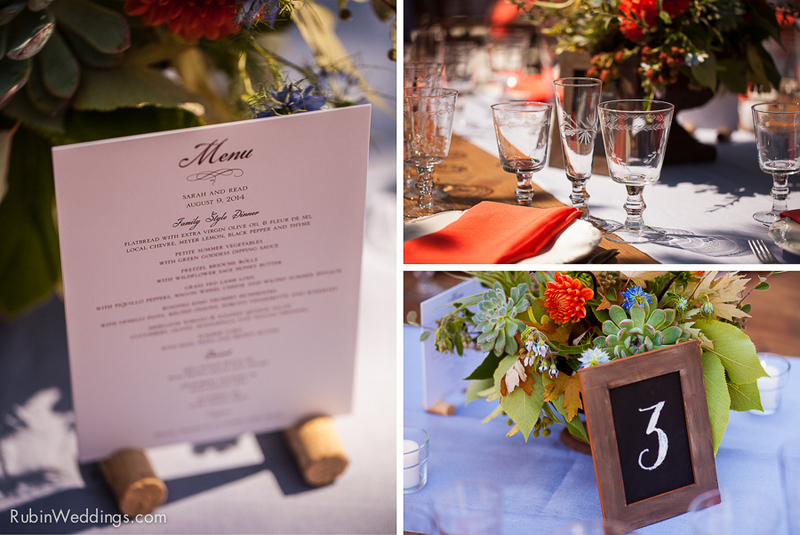 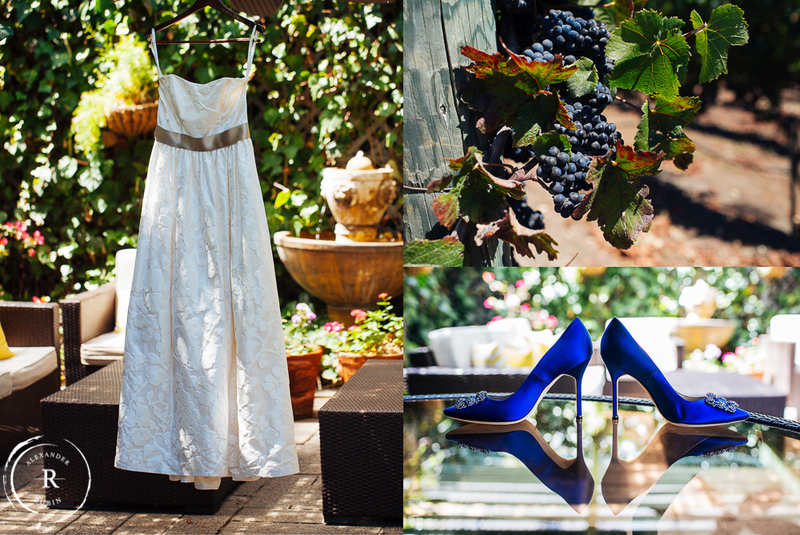 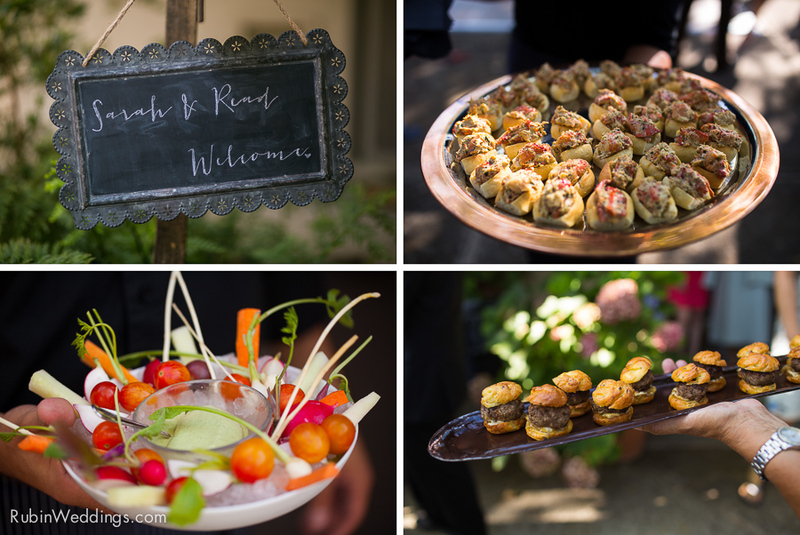 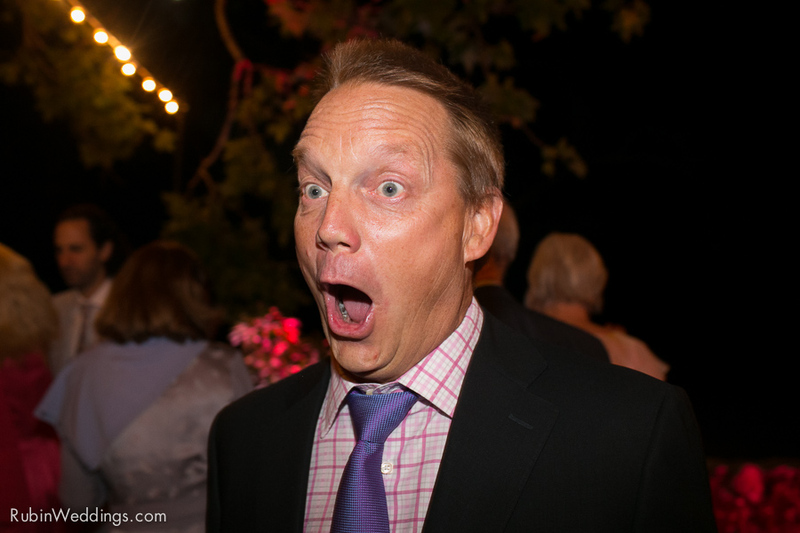 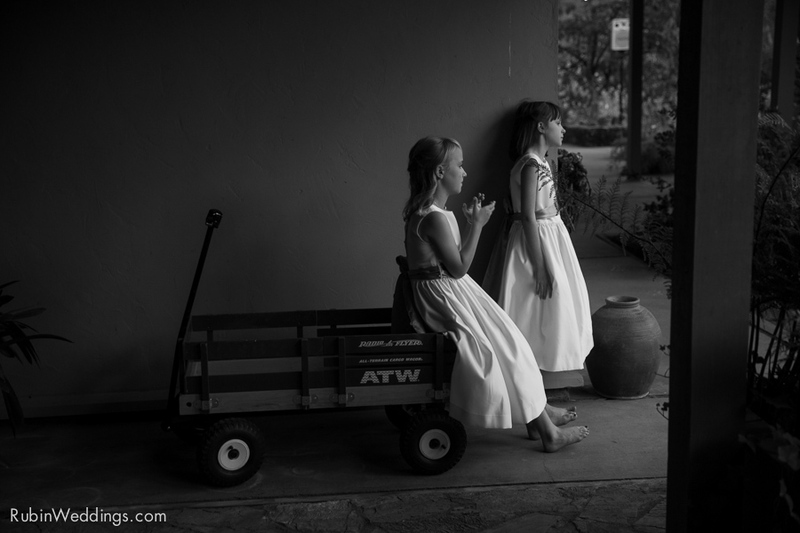 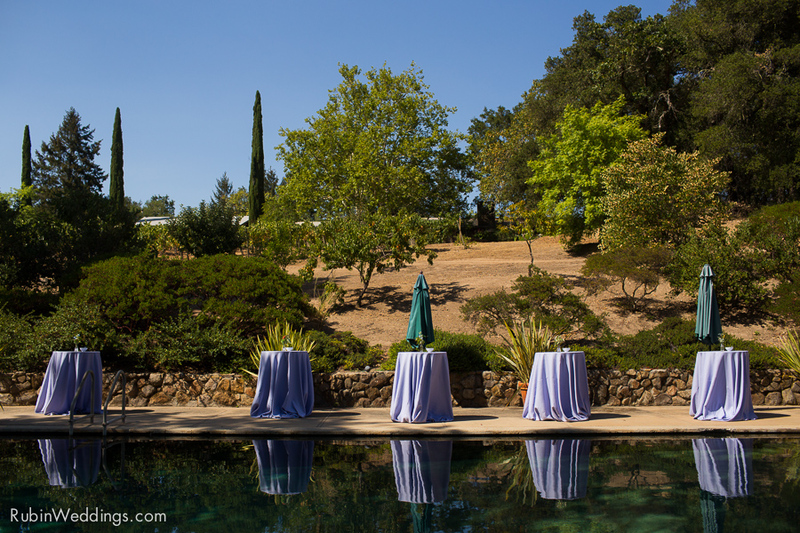 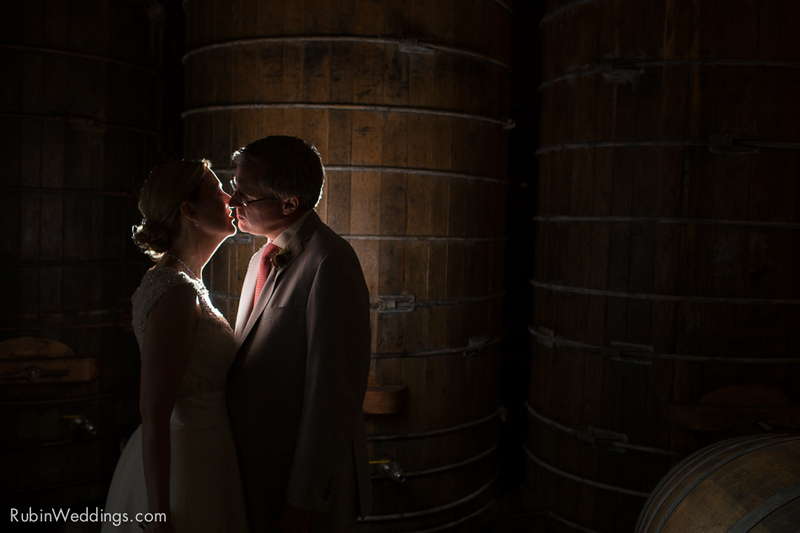 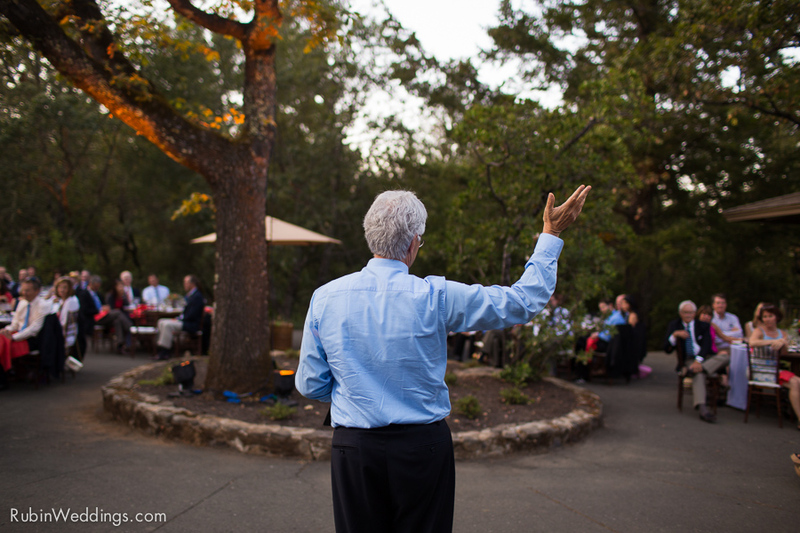 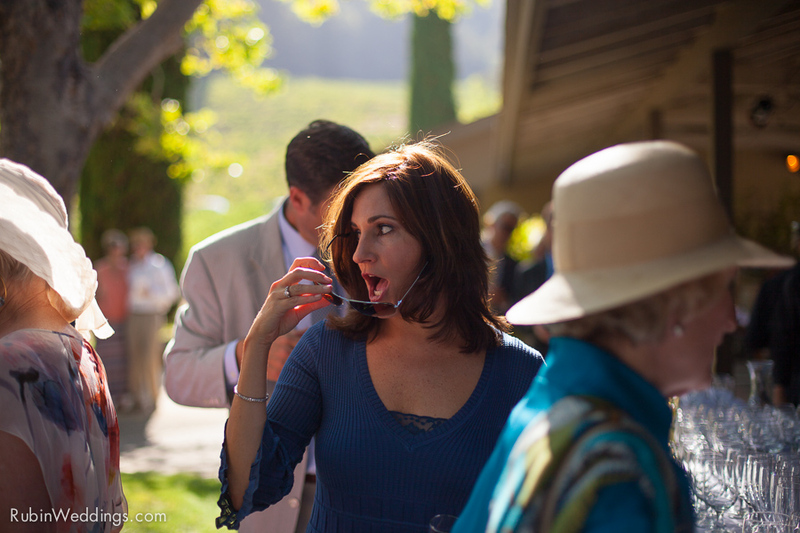 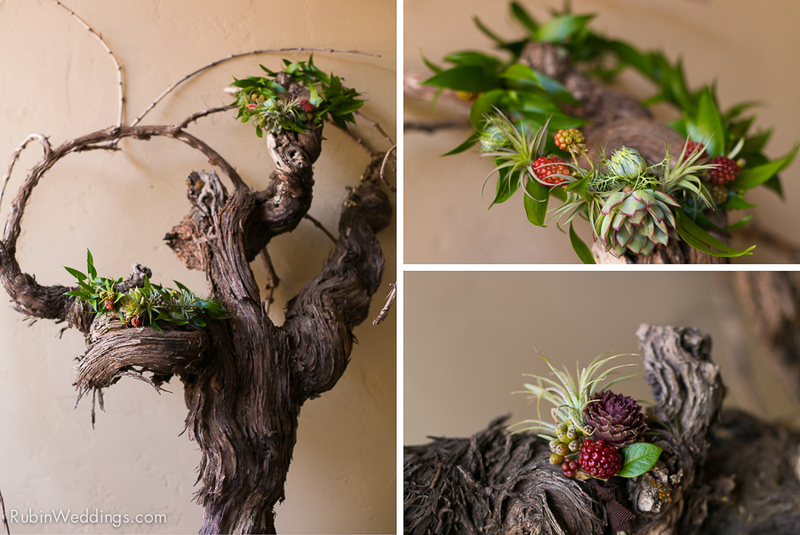 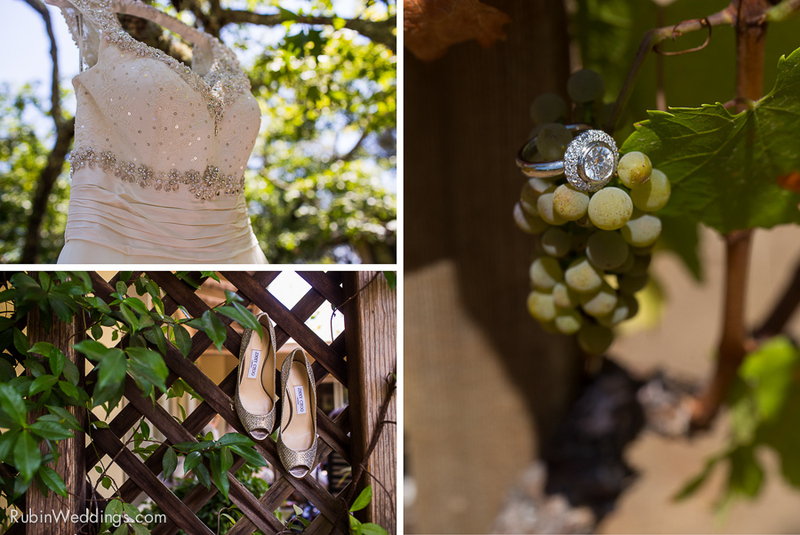 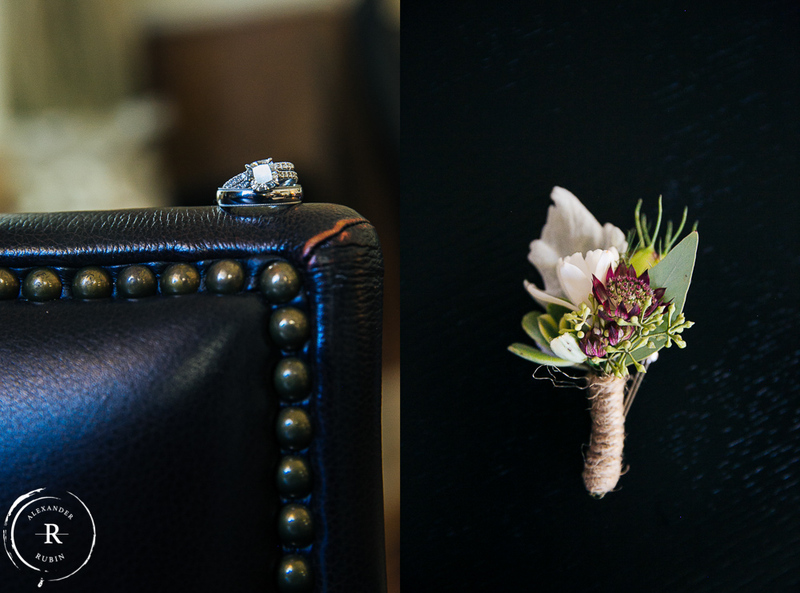 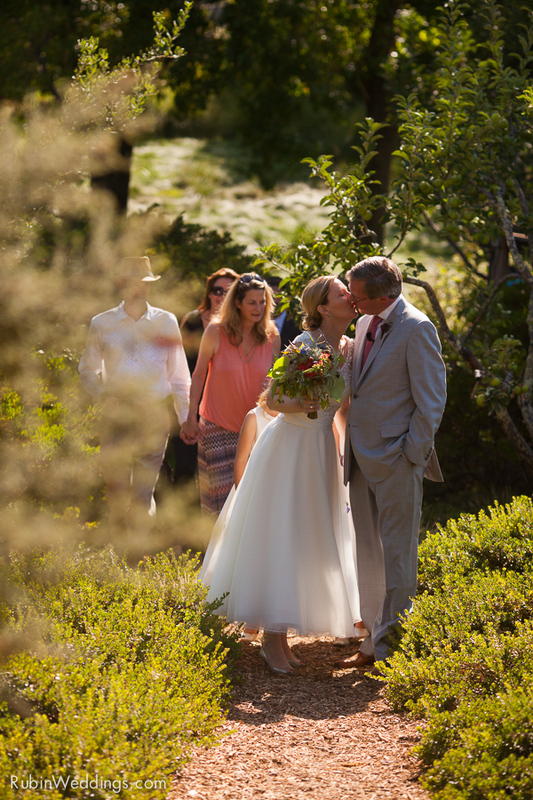 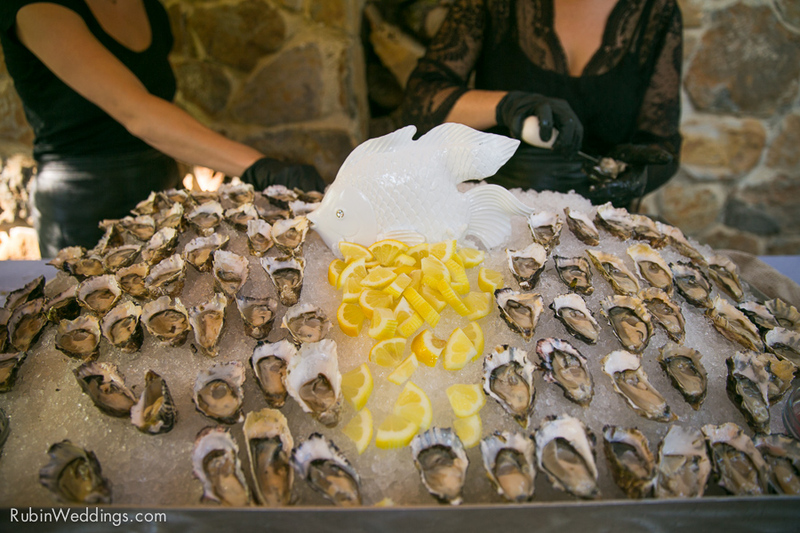 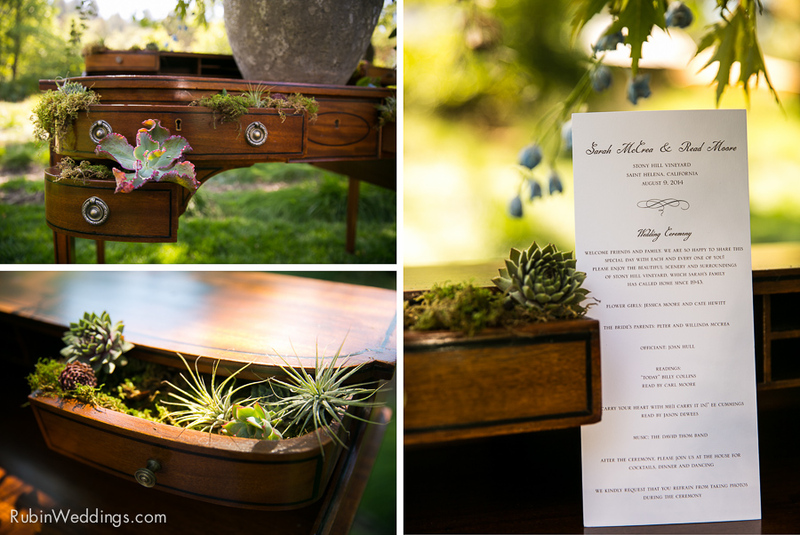 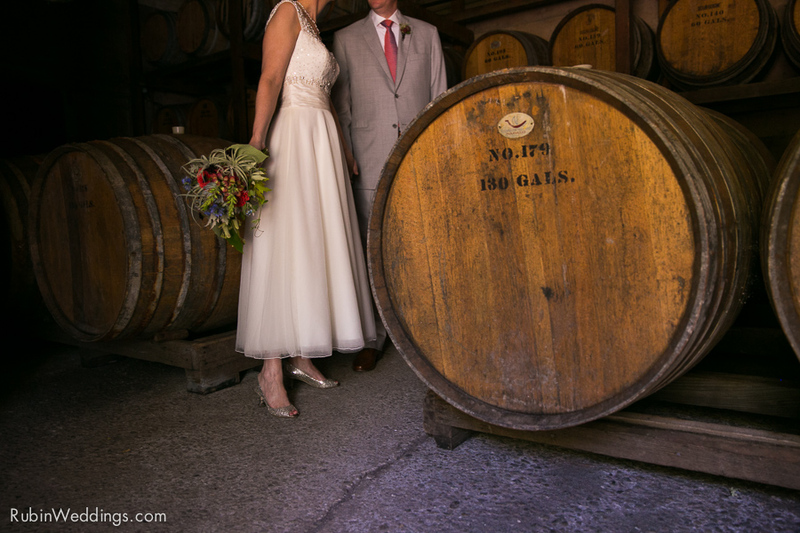 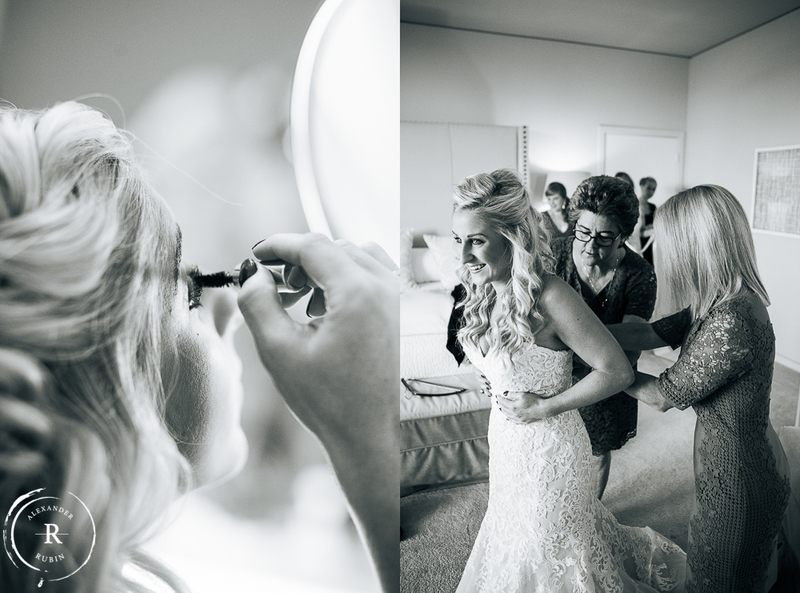 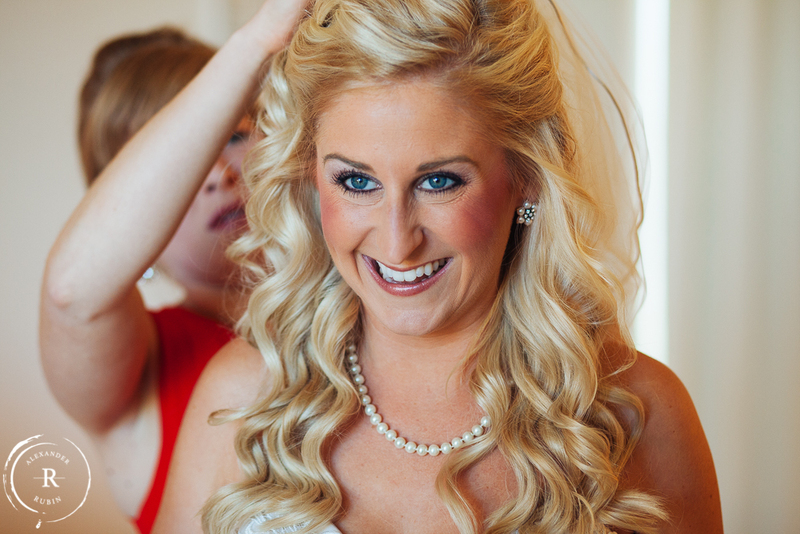 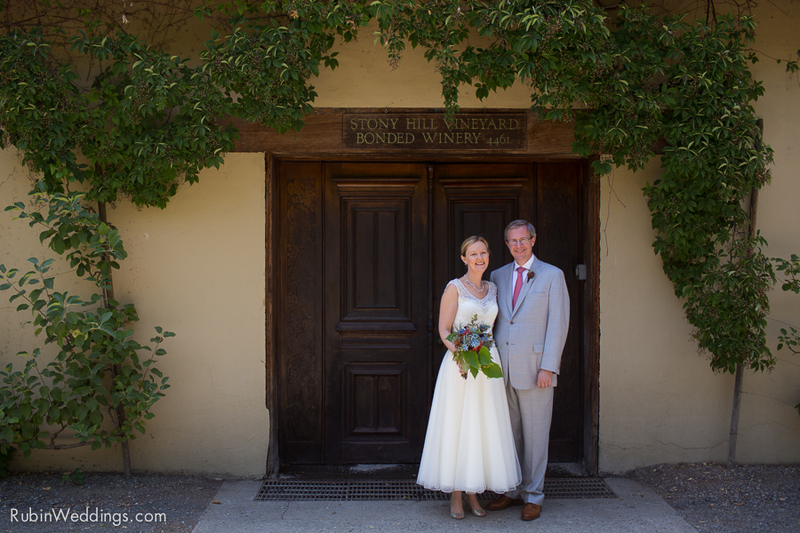 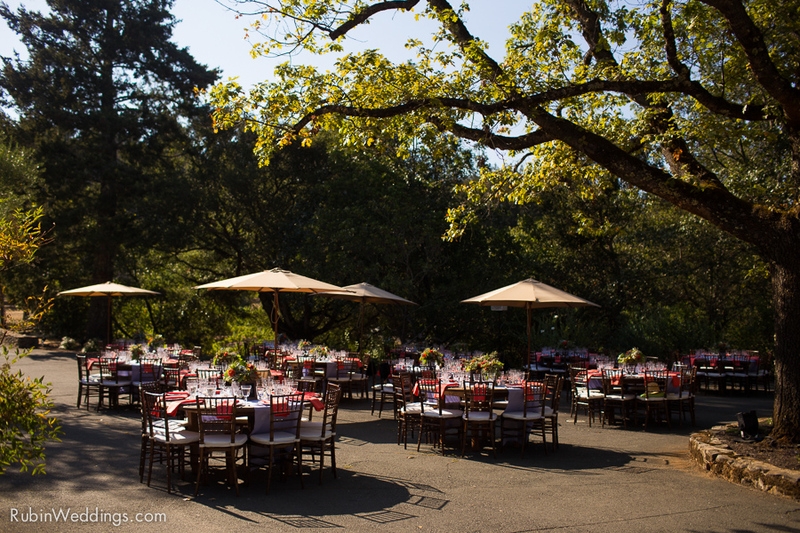 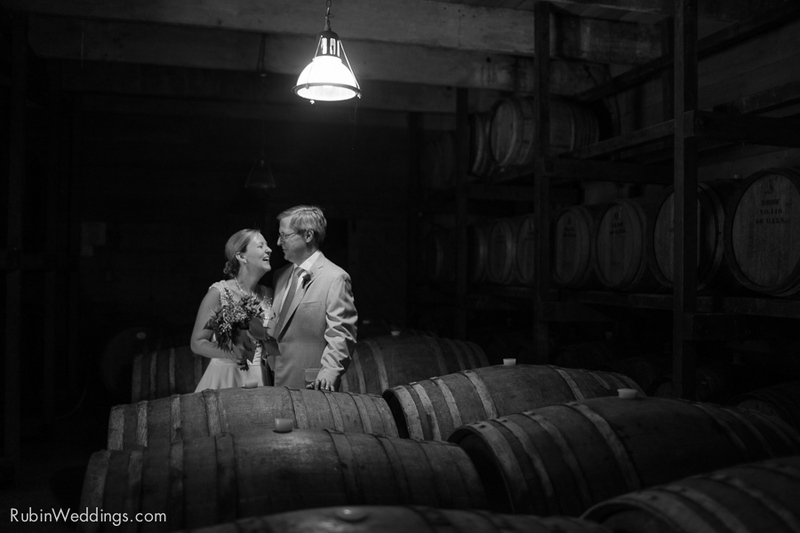 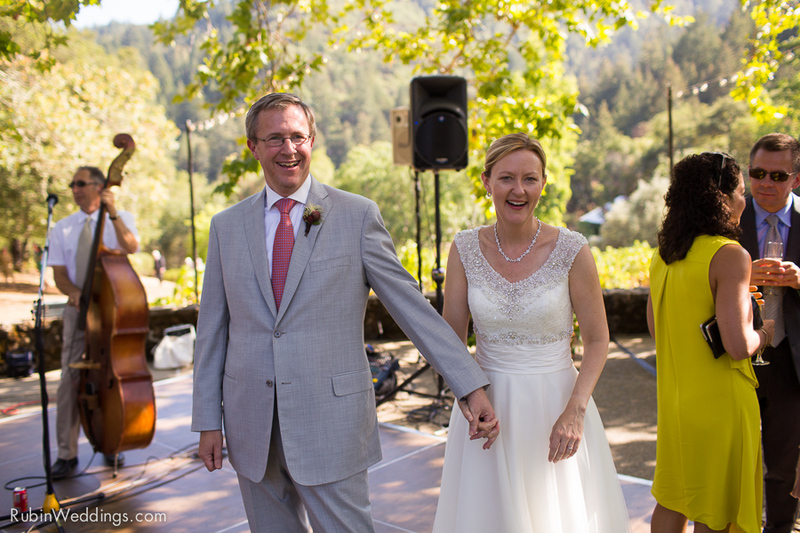 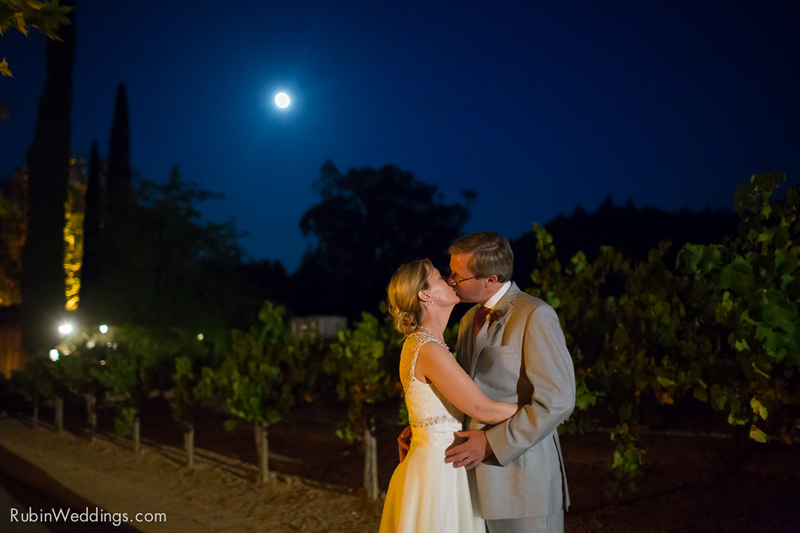 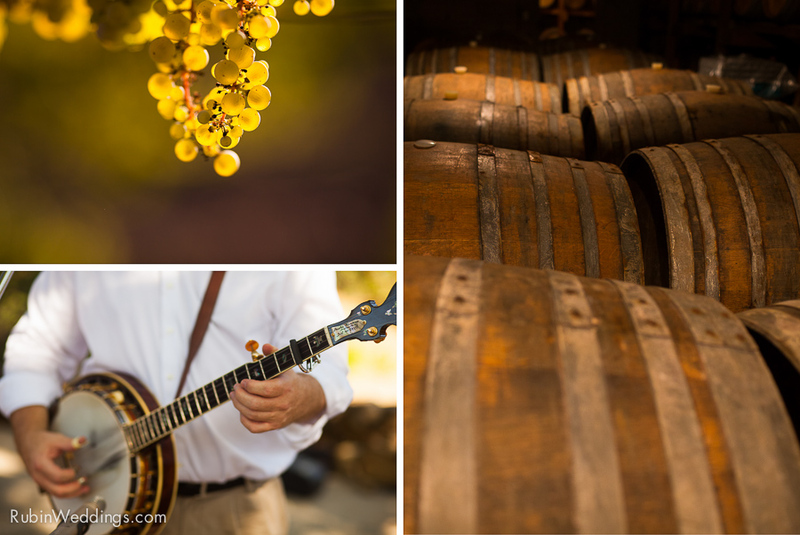 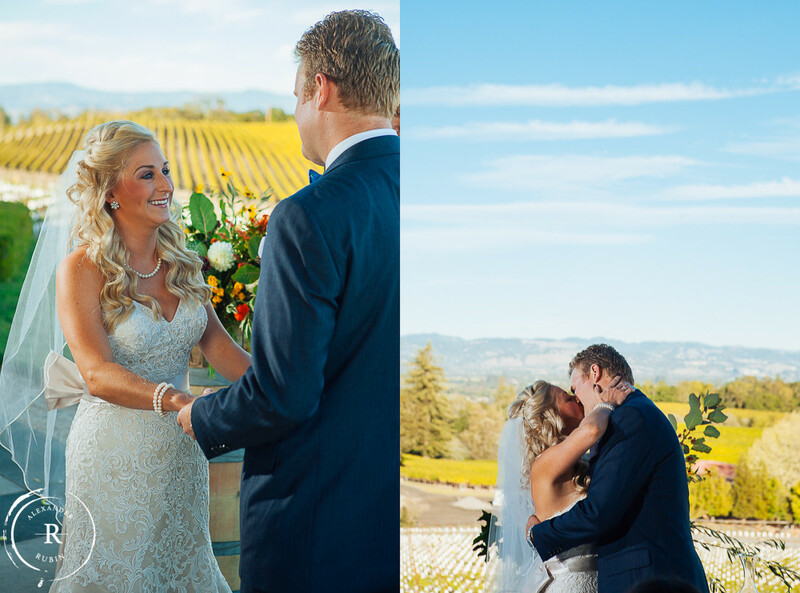 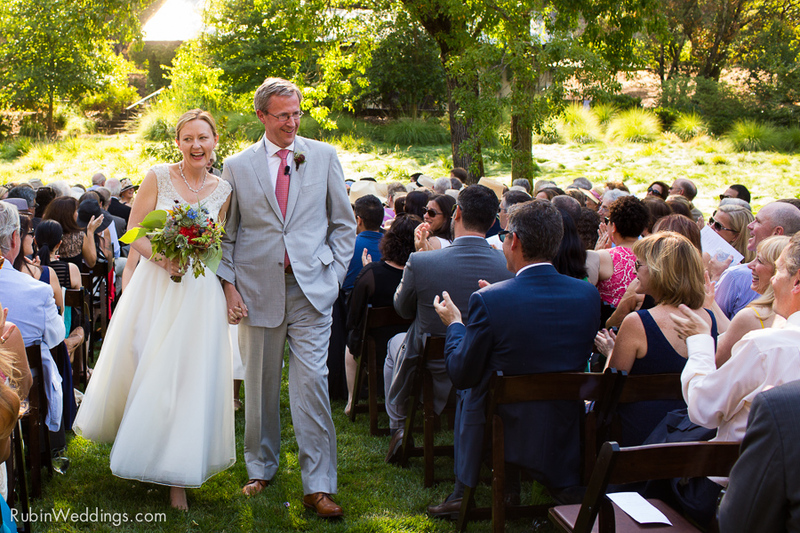 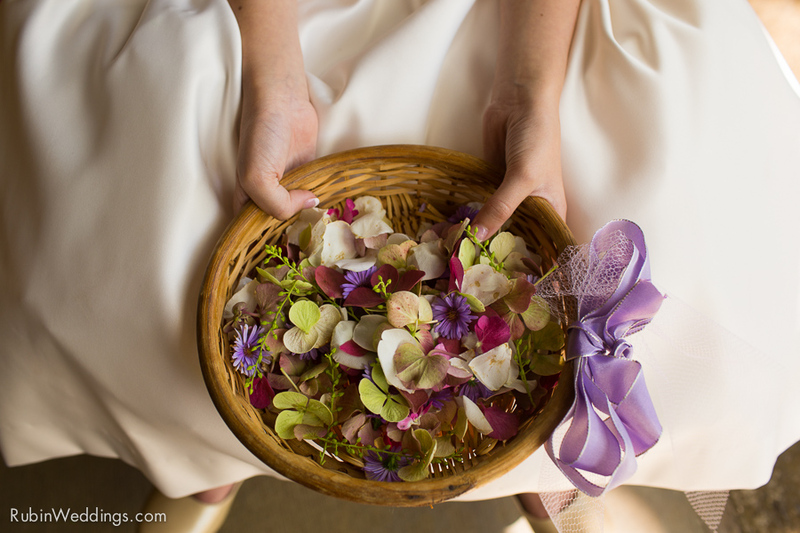 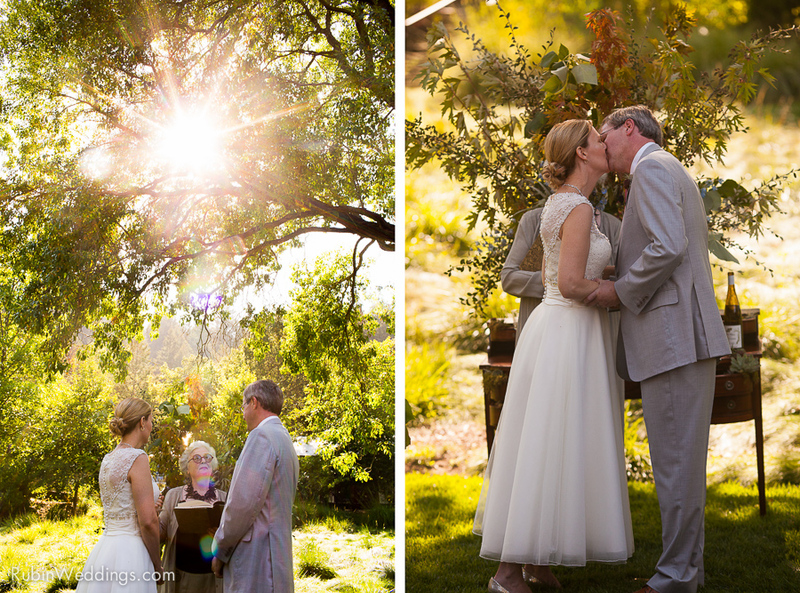 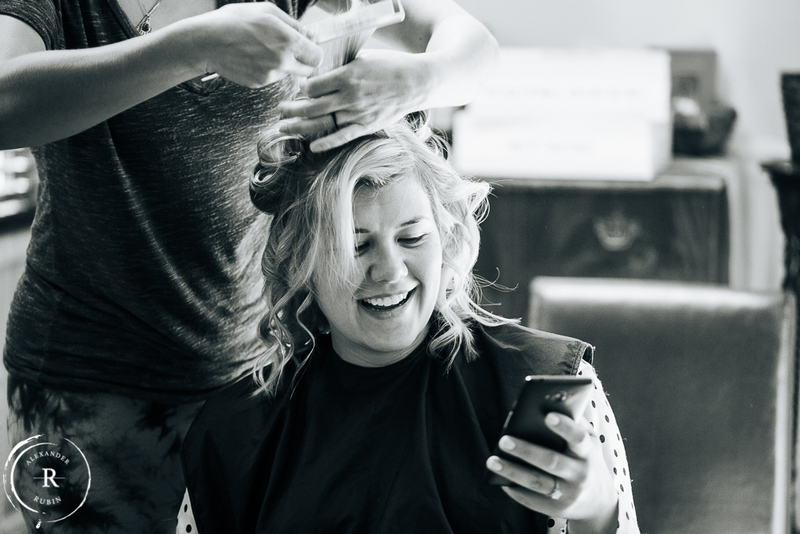 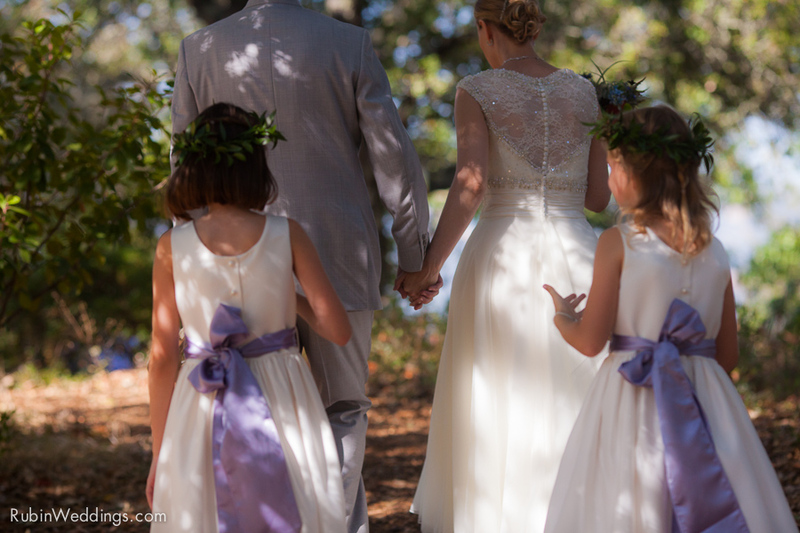 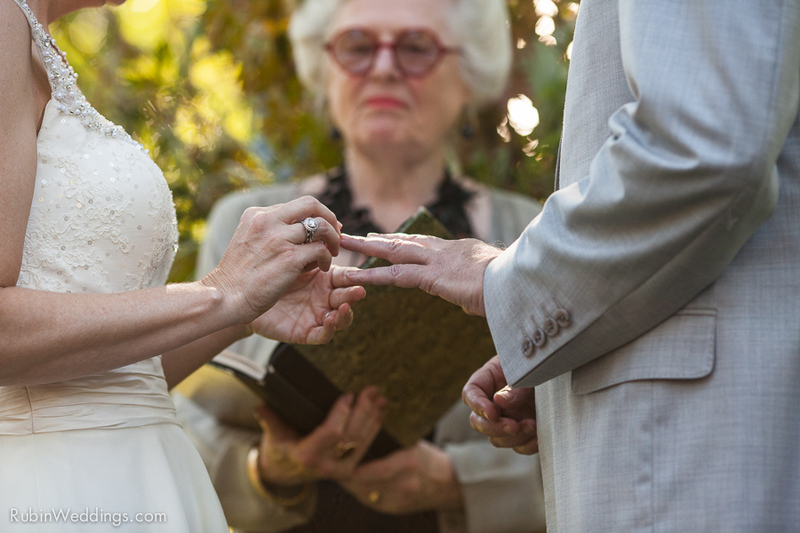 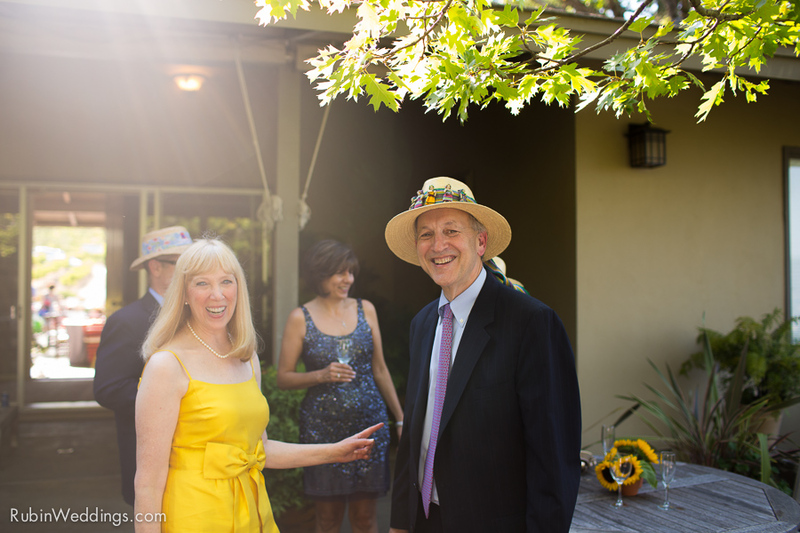 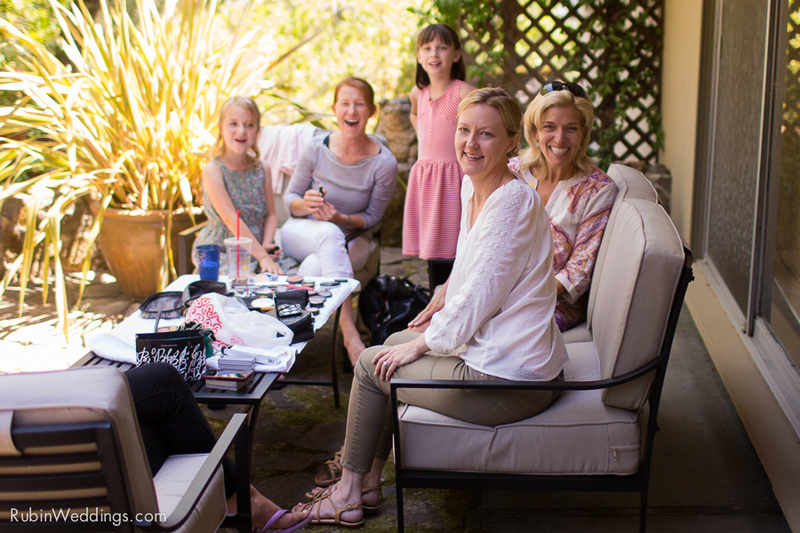 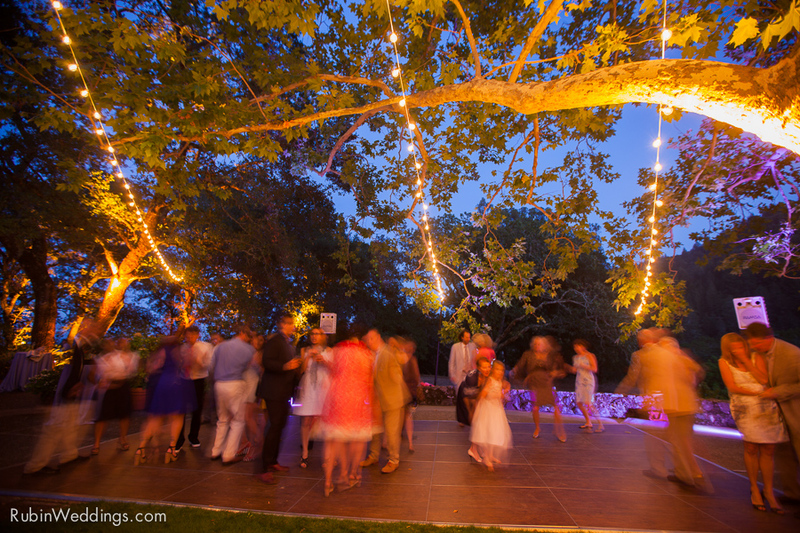 We had an amazing time photographing Sarah & Read’s wedding at Stony Hill Vineyard in St. Helena, California​. 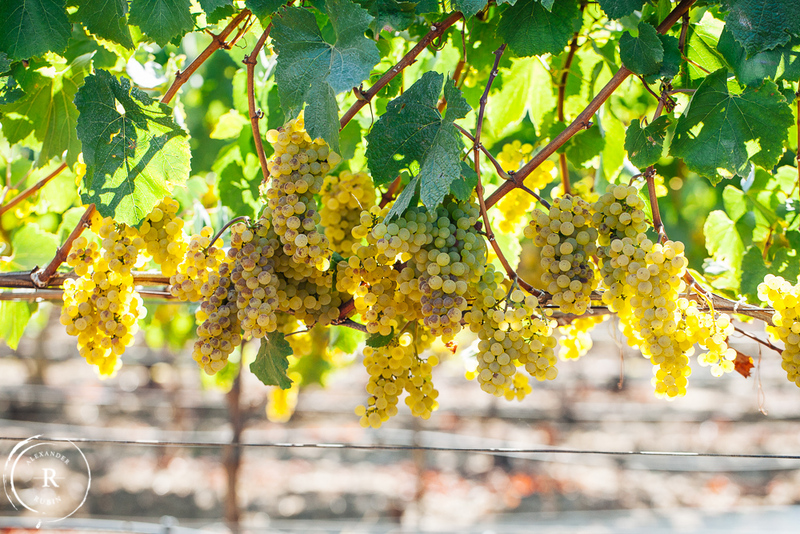 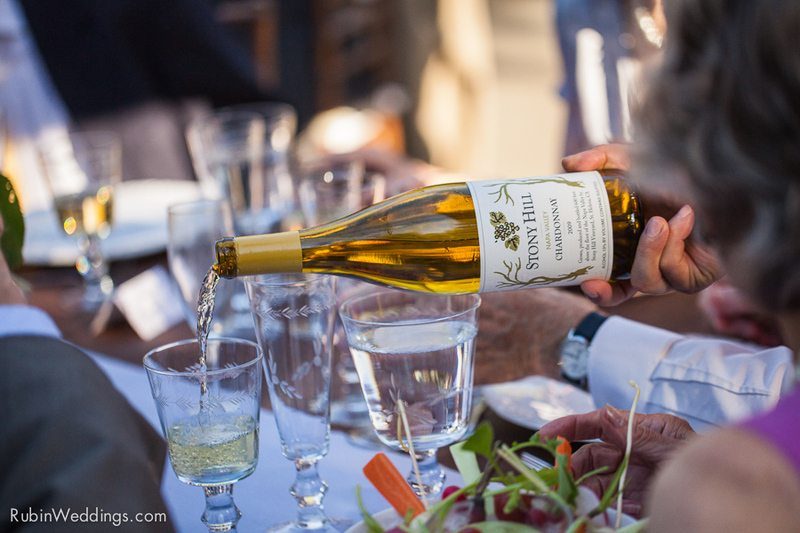 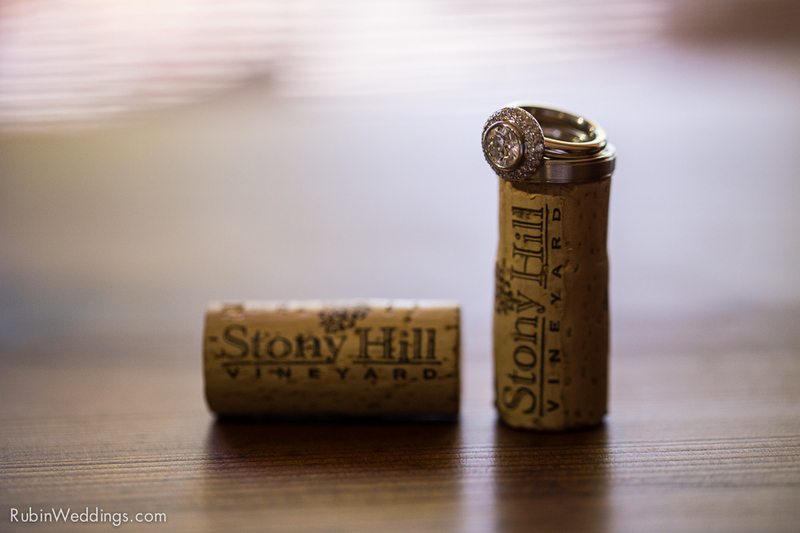 Stony Hill is famous for its delicious and balanced Chardonnay. 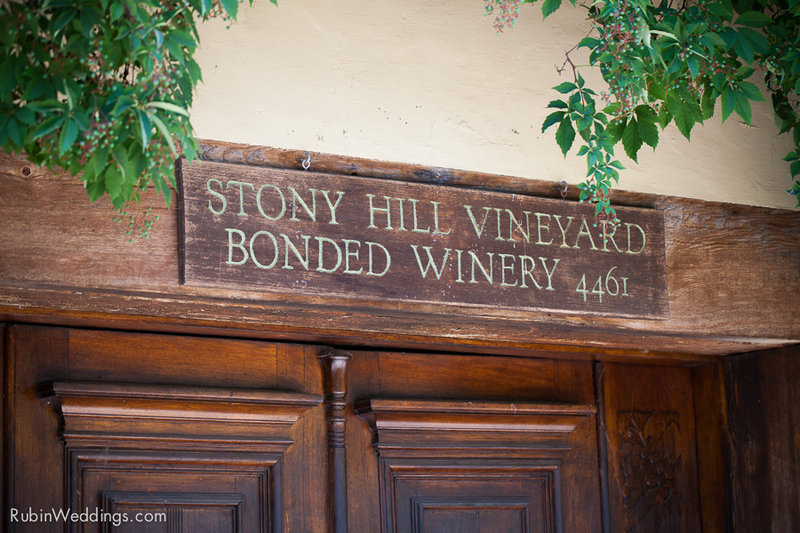 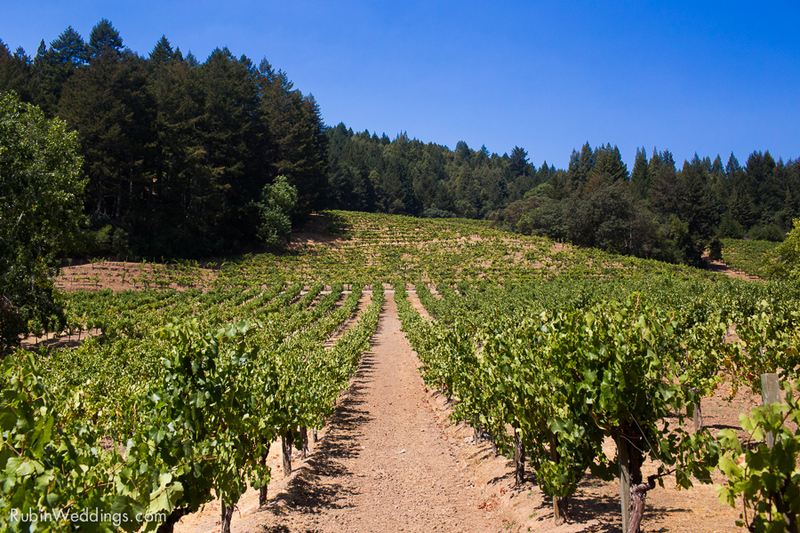 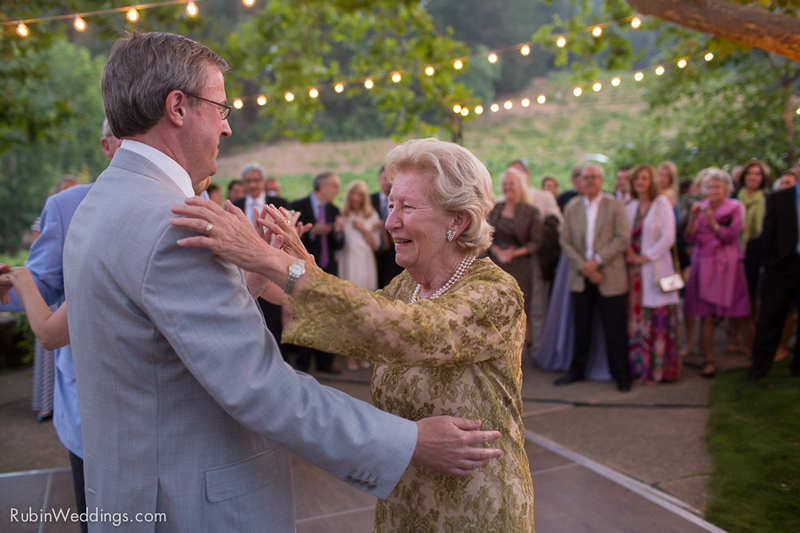 Stony Hill​ was founded by Fred & Eleanor McCrea who planted the first grape vines on the 160 acre property in 1947. 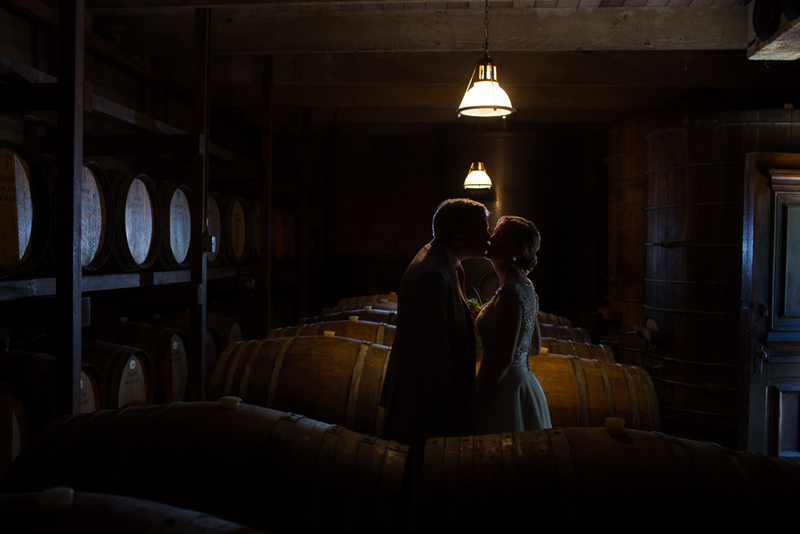 Today, they continue to produce elegant wines suitable for aging. 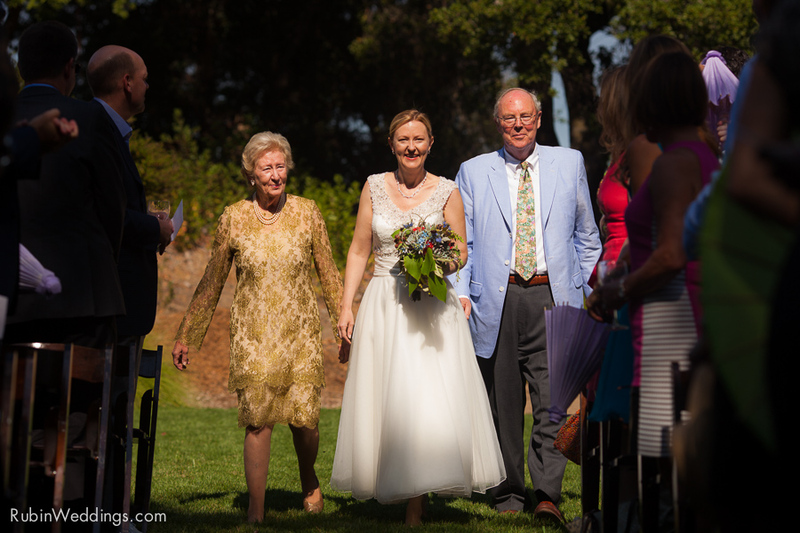 Sarah is the McCrea’s grand-daughter. 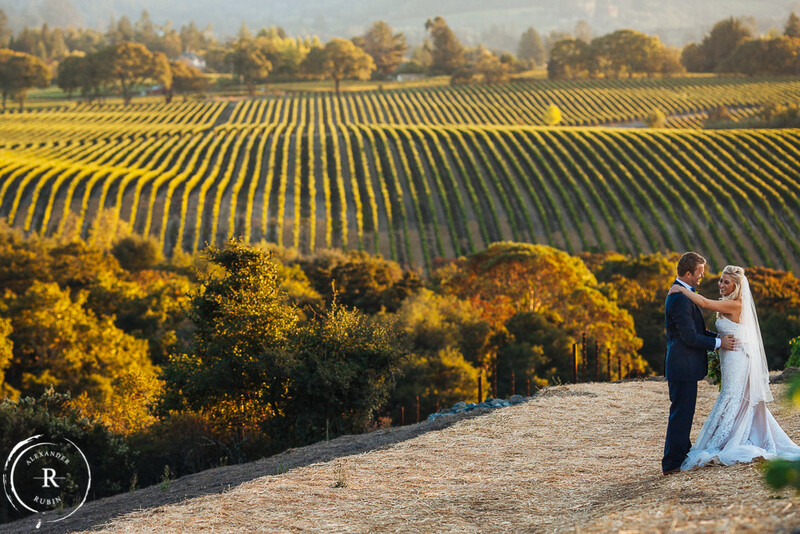 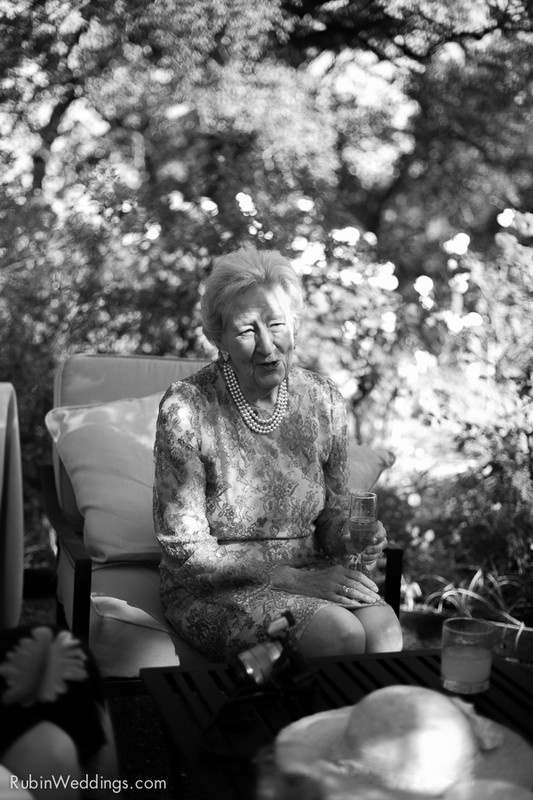 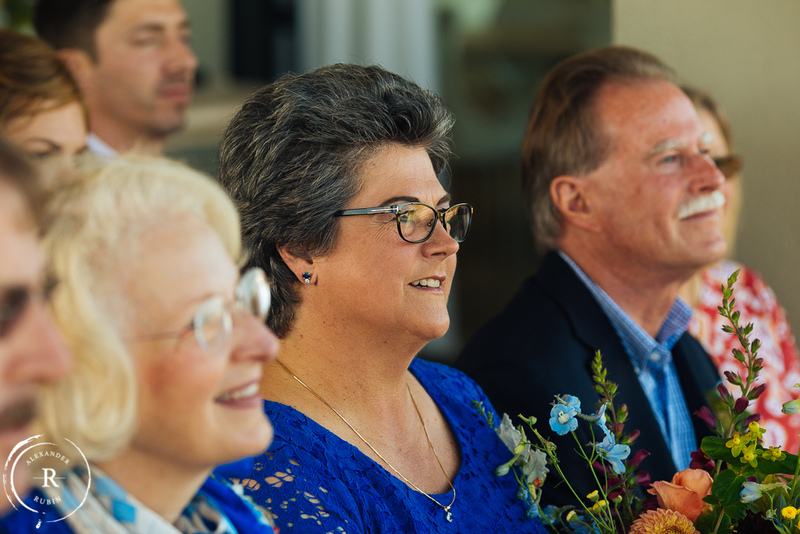 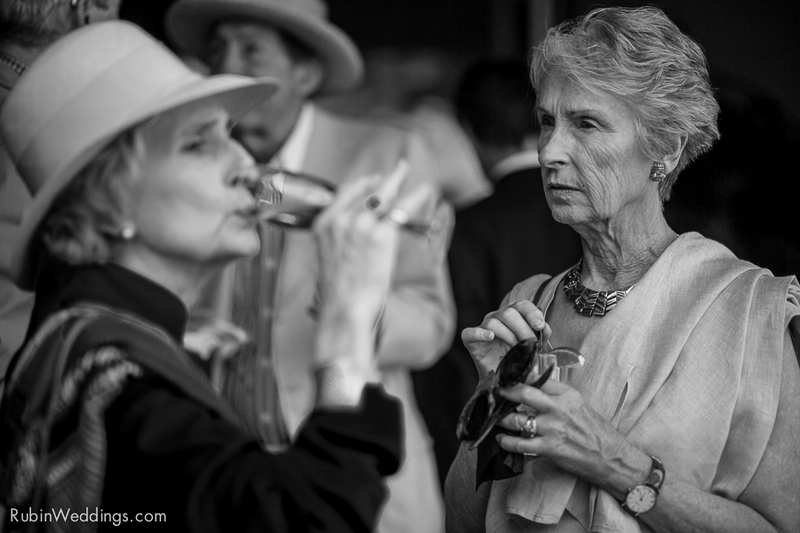 She represents the third generation of McCrea’s dedicated to continuing the families tradition of producing great wines. 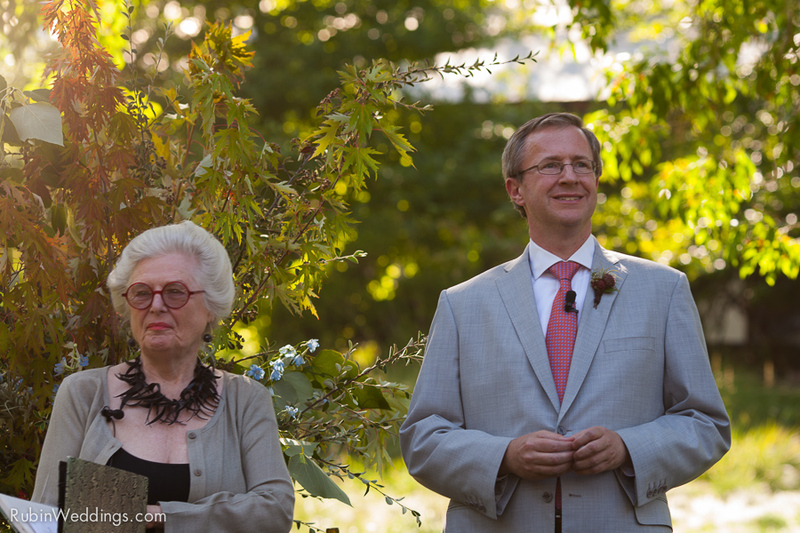 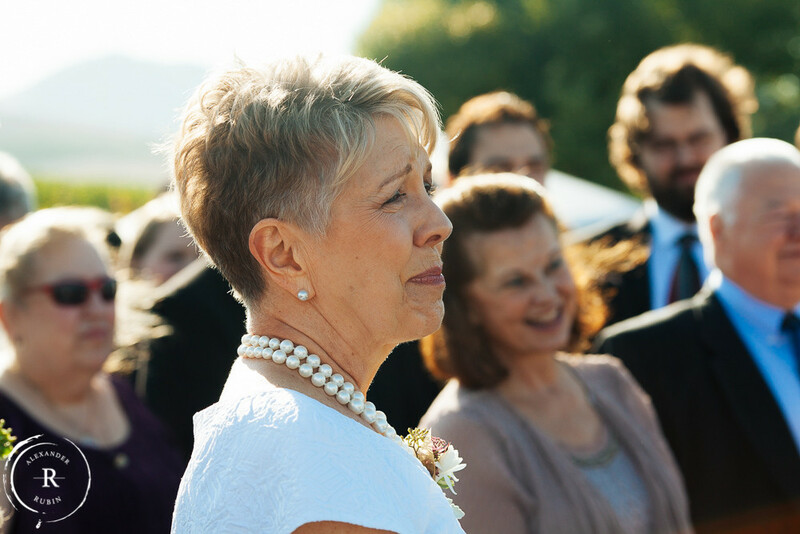 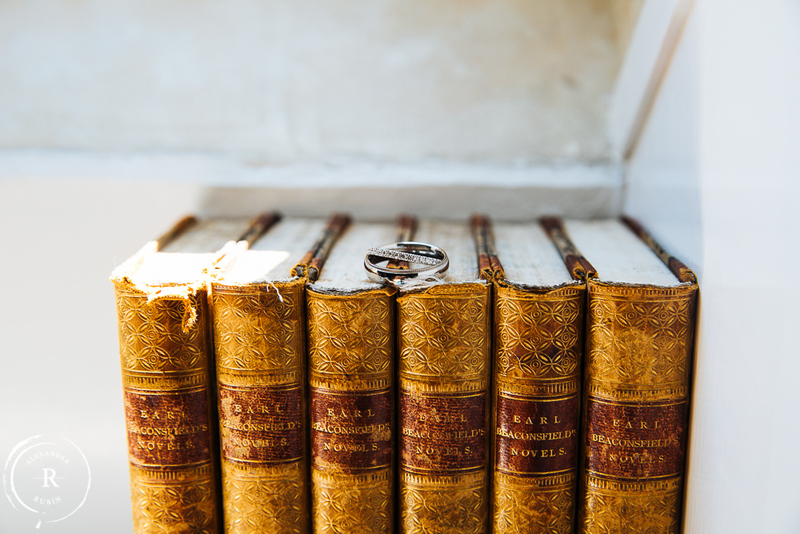 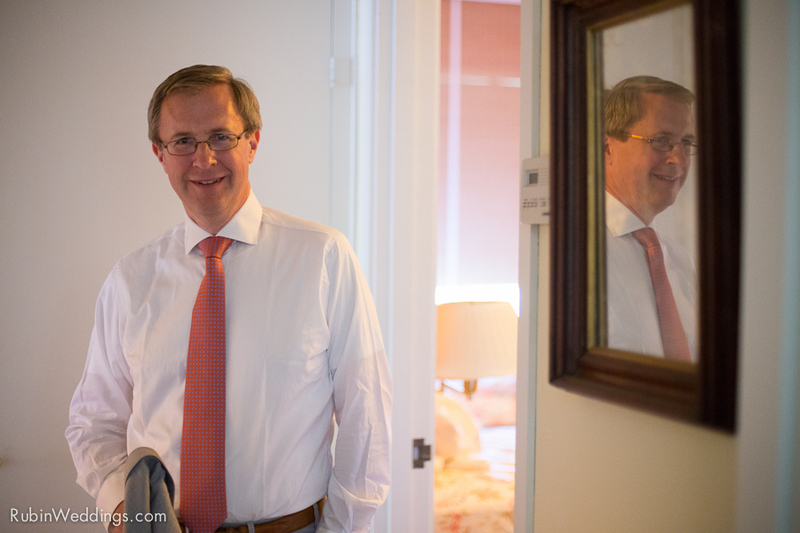 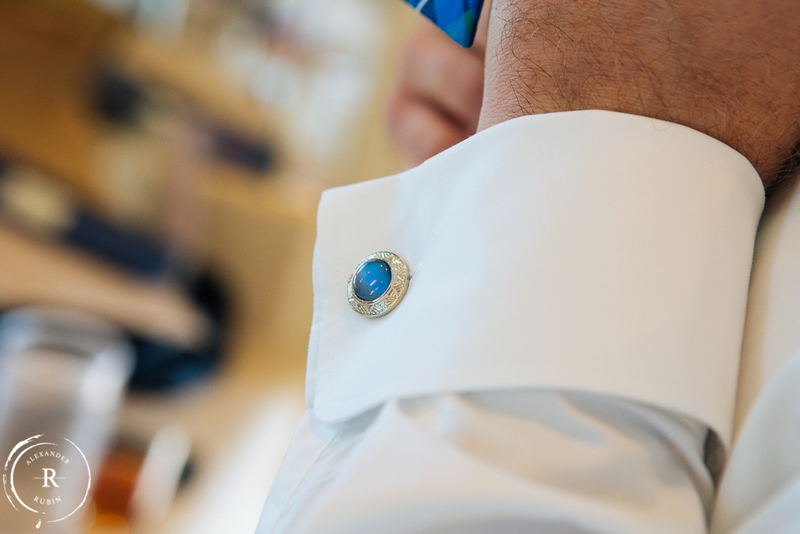 The family history of the wedding location made this day even more special. 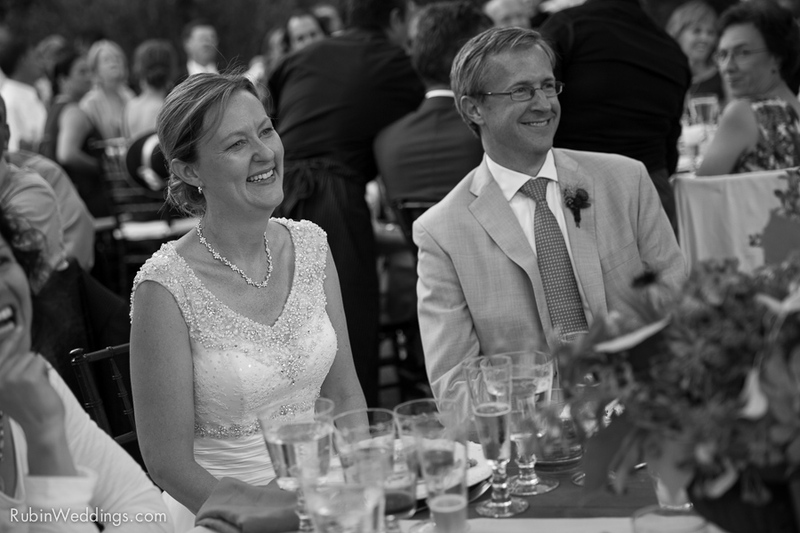 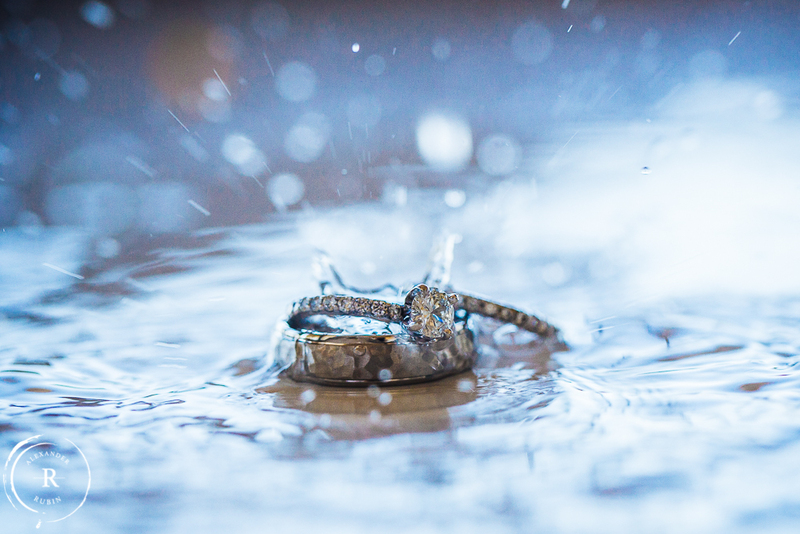 Take a look at their images below. 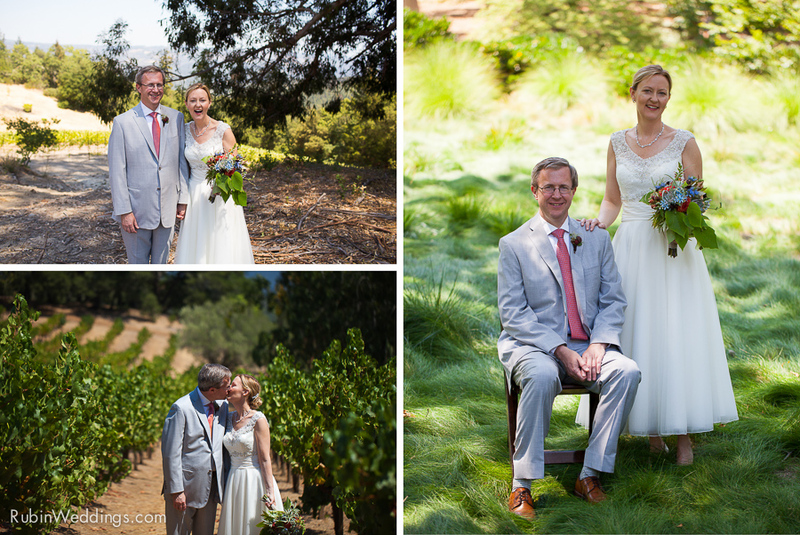 Congratulations Read and Sarah! 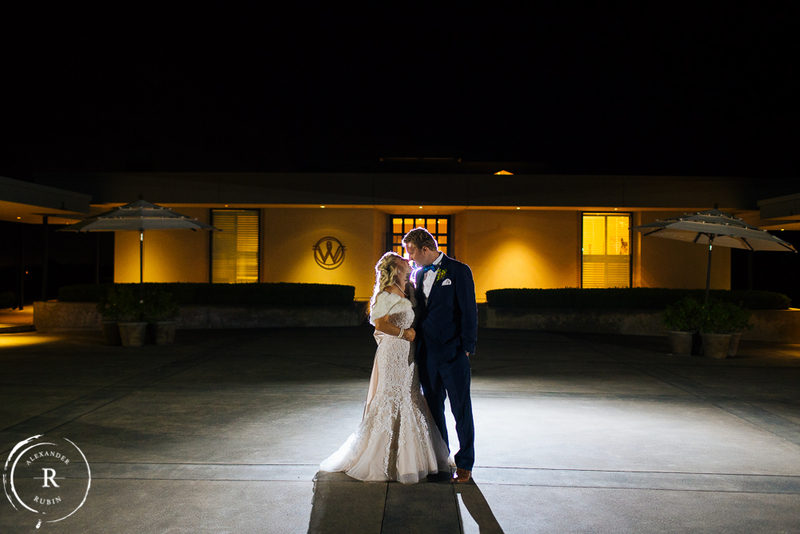 A thank you to all the venders that helped to make this wedding so special!